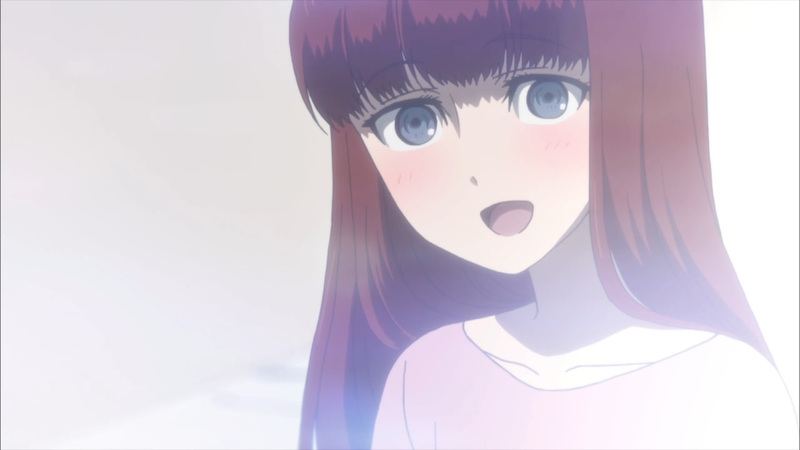 Now that Maho is gone, Kagari is back into the spotlight. 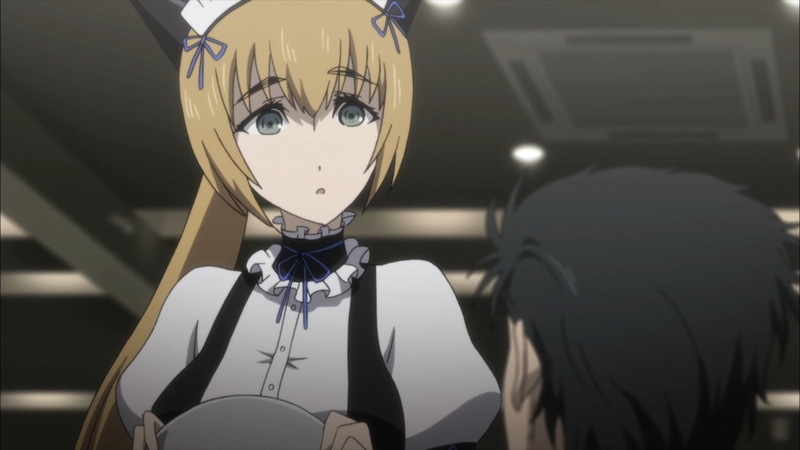 Moreover, if you remember she is suffering from a major case of amnesia. 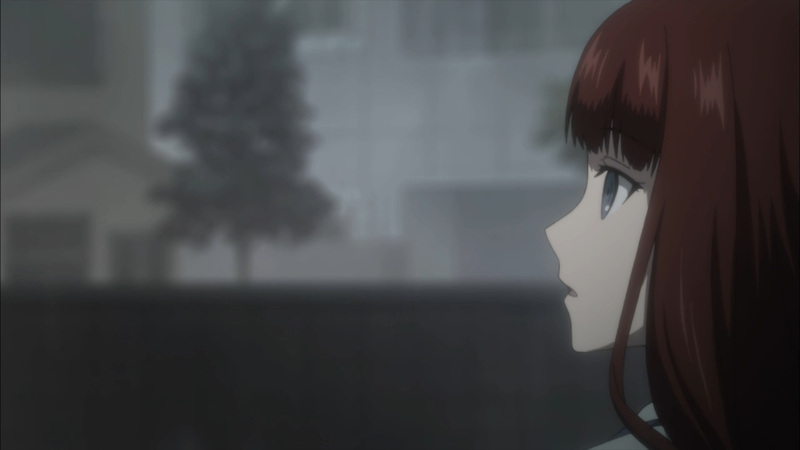 Finding a way to obtain back her memories has been troublesome. 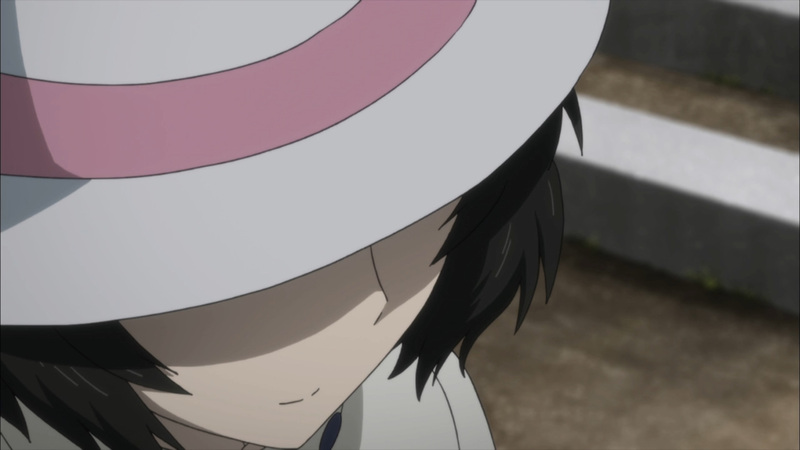 Well, that was until Mayuri sang a familiar tune. 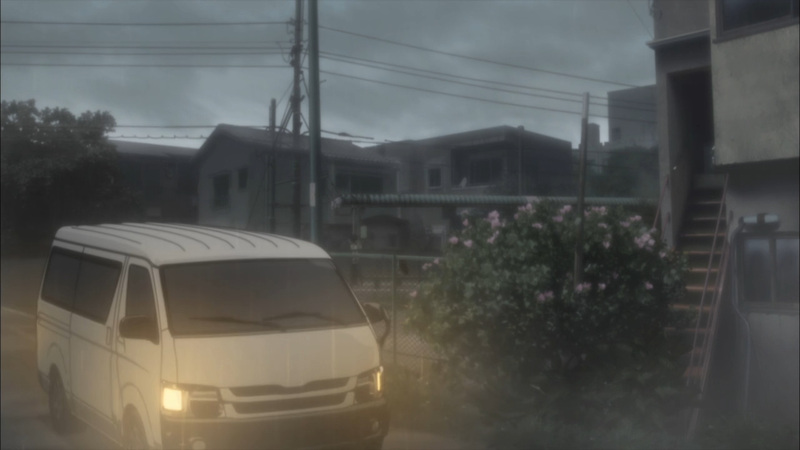 It was at this point the wheels began to turn. 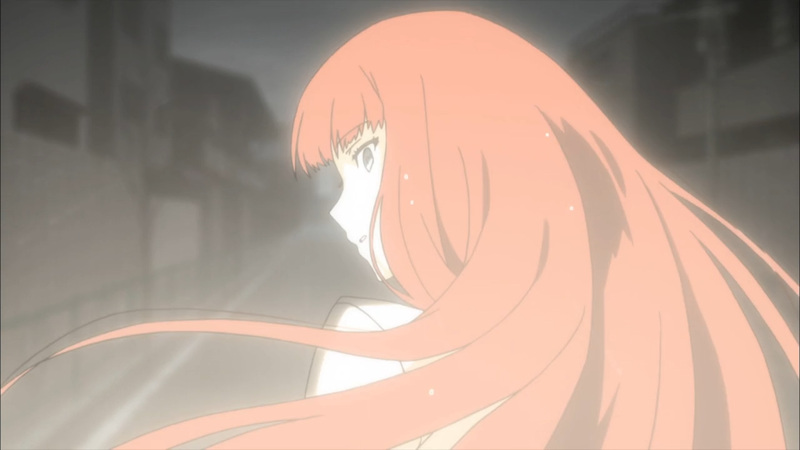 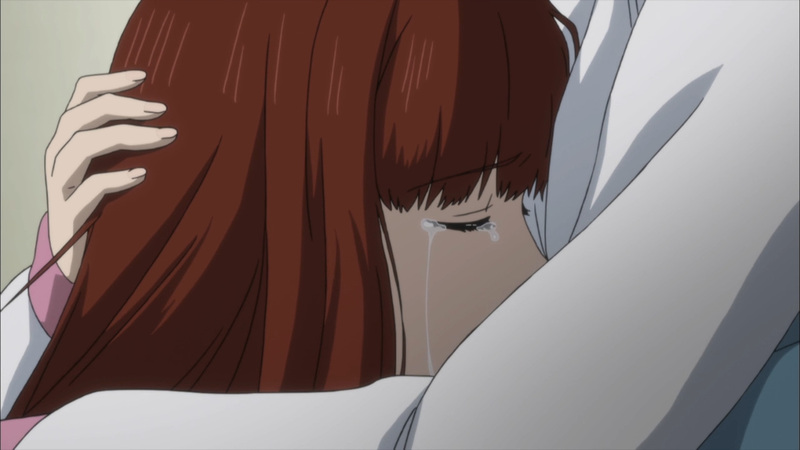 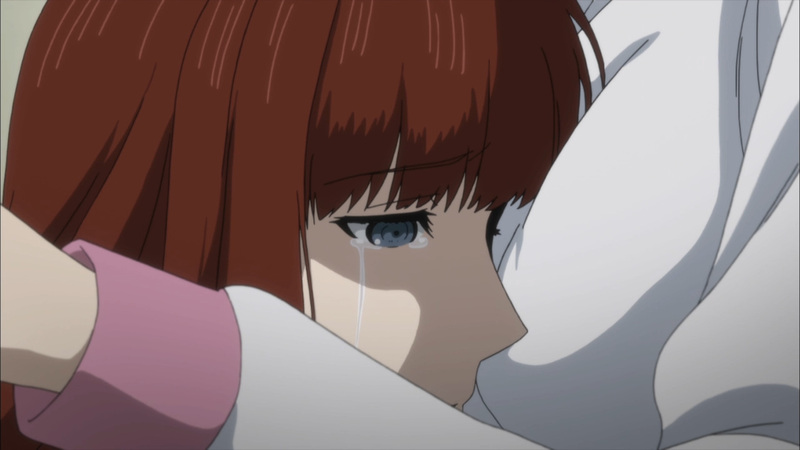 Kagari recognized the song as one from her mother. 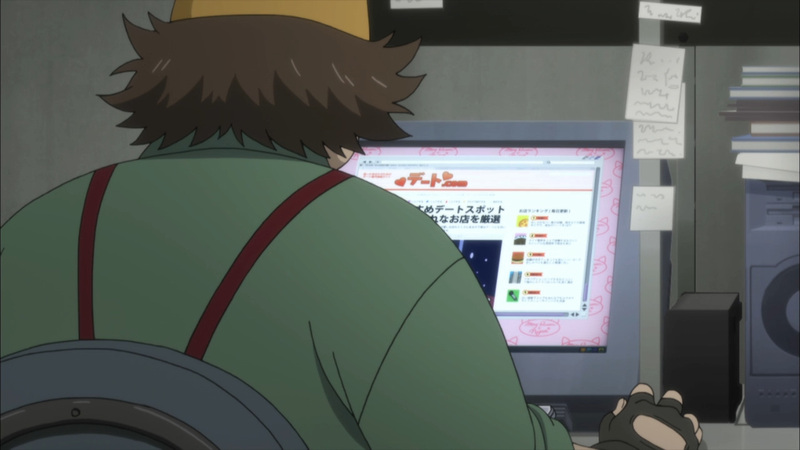 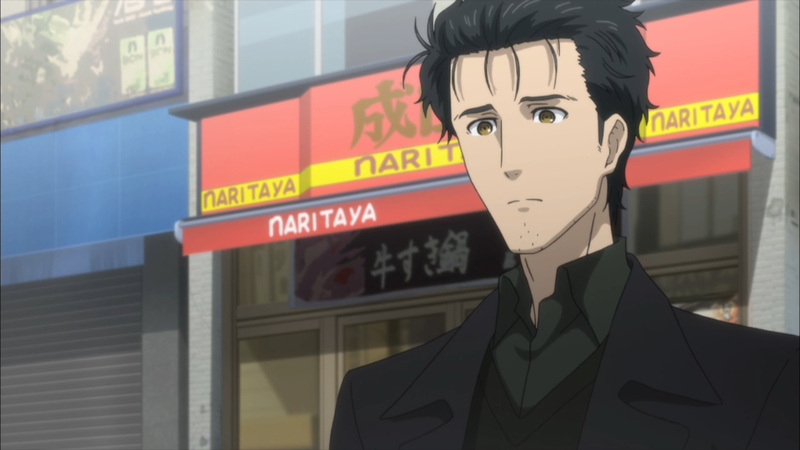 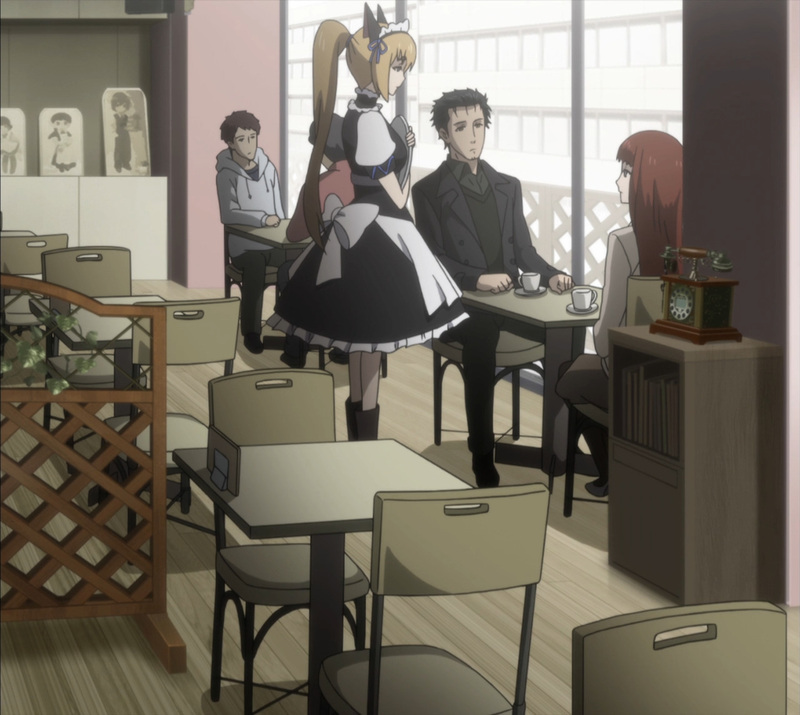 Since this song was able to jog her memory, Okabe decides to investigate its origins. 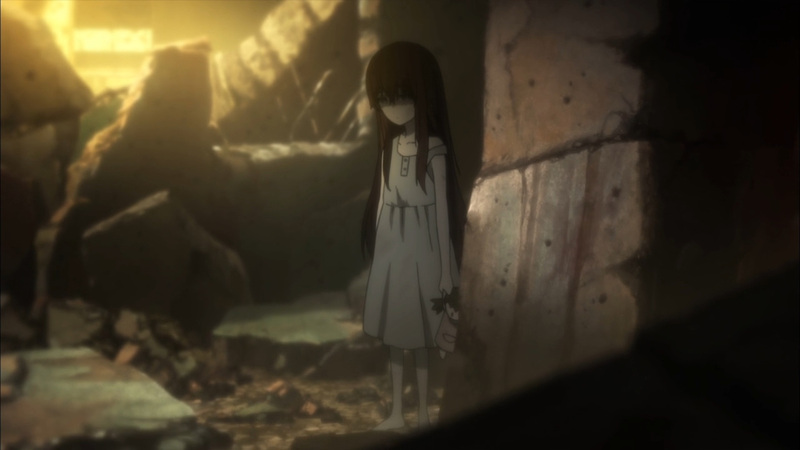 Unfortunately, finding the root will be taking us full circle. 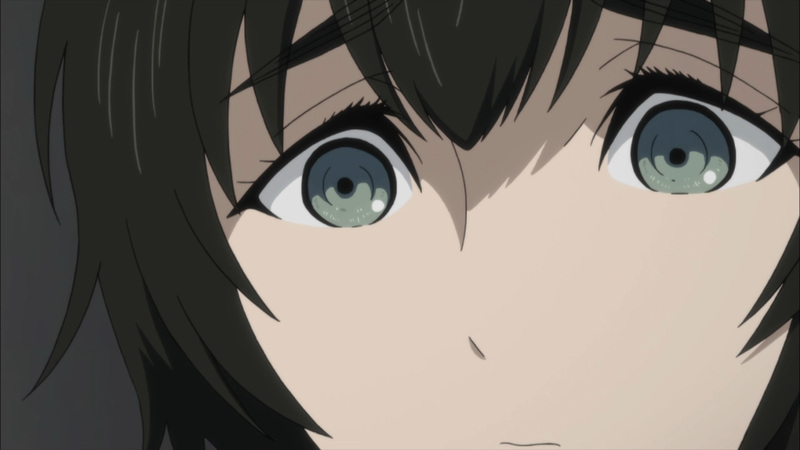 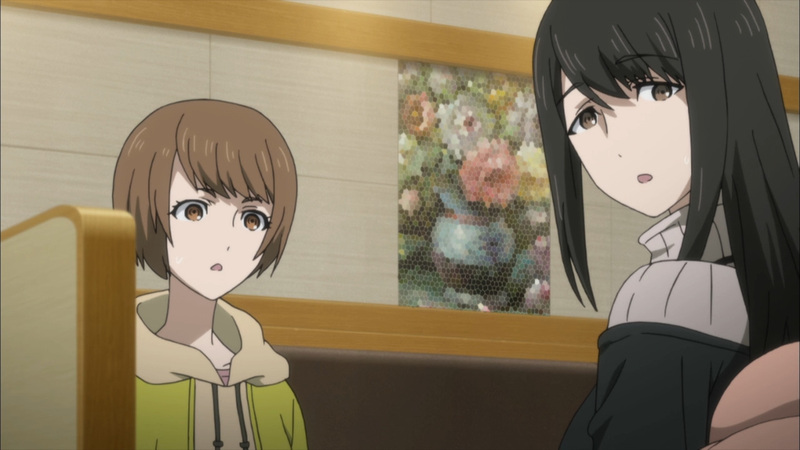 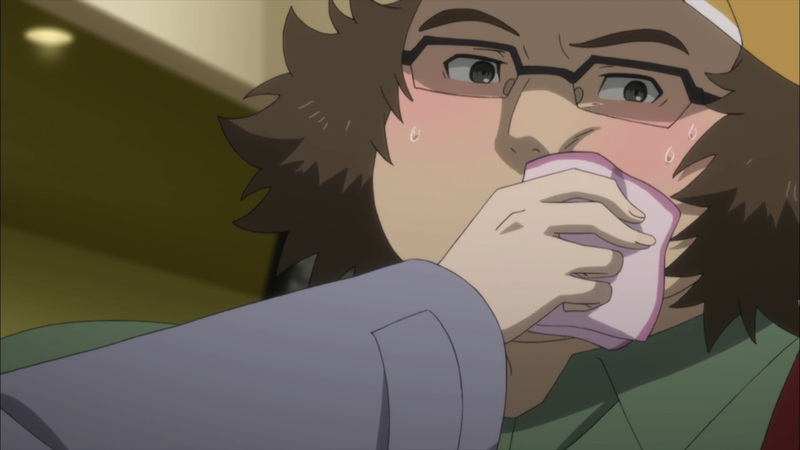 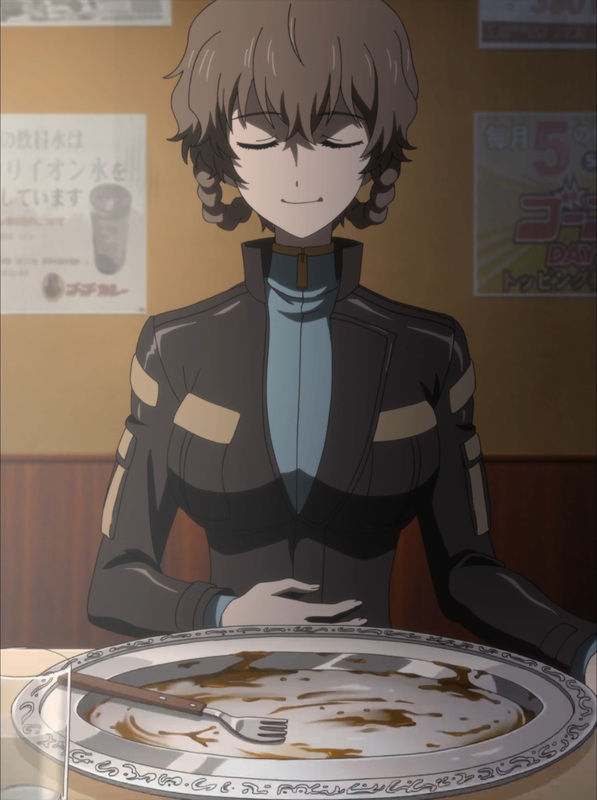 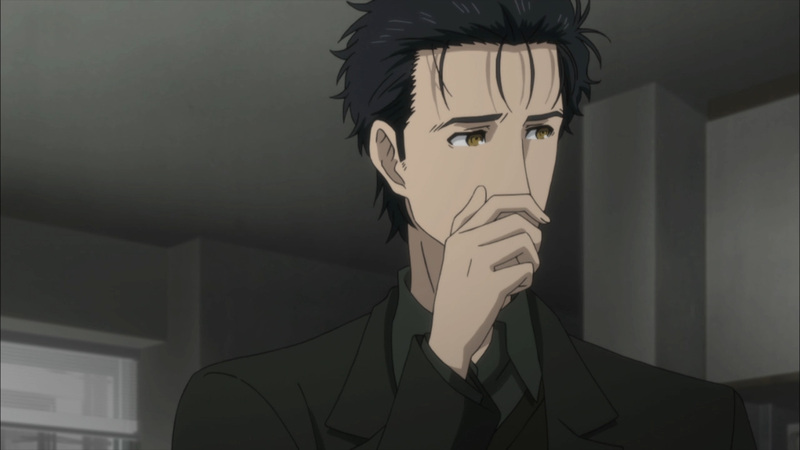 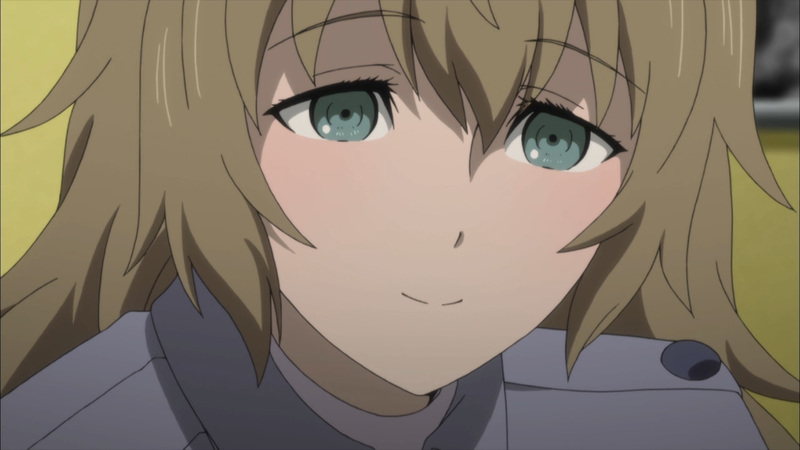 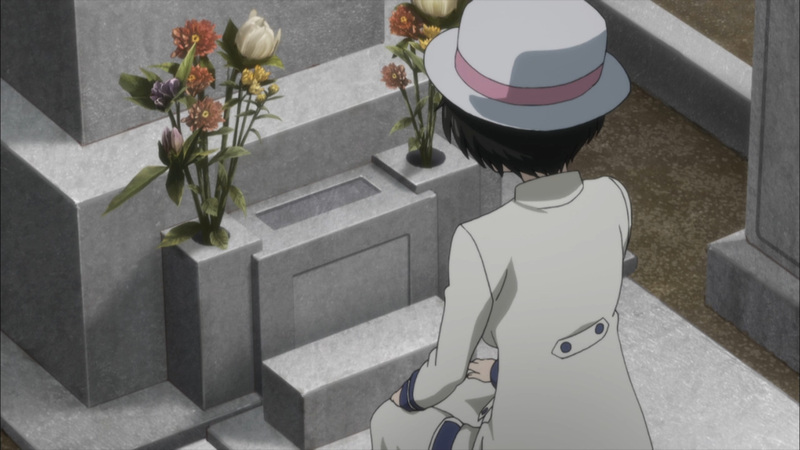 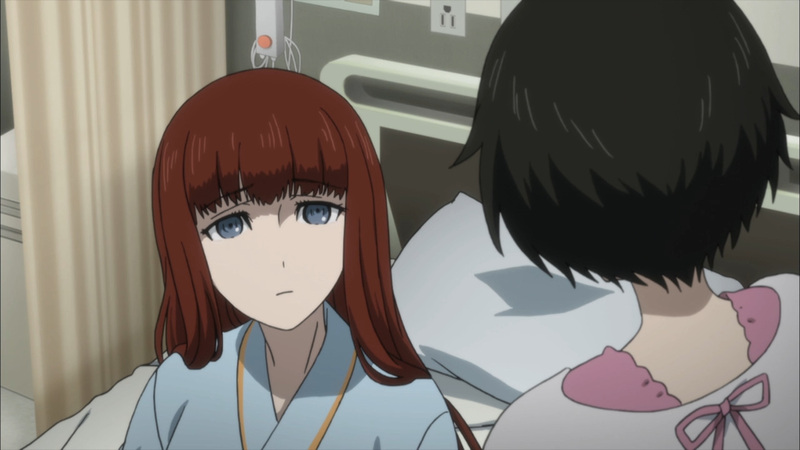 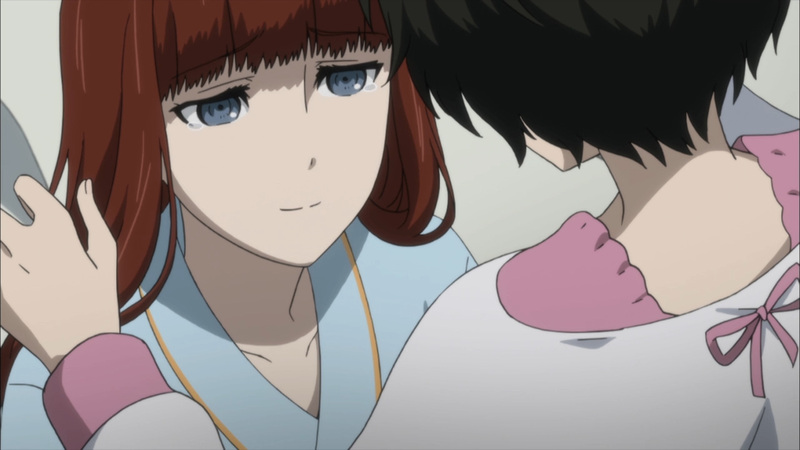 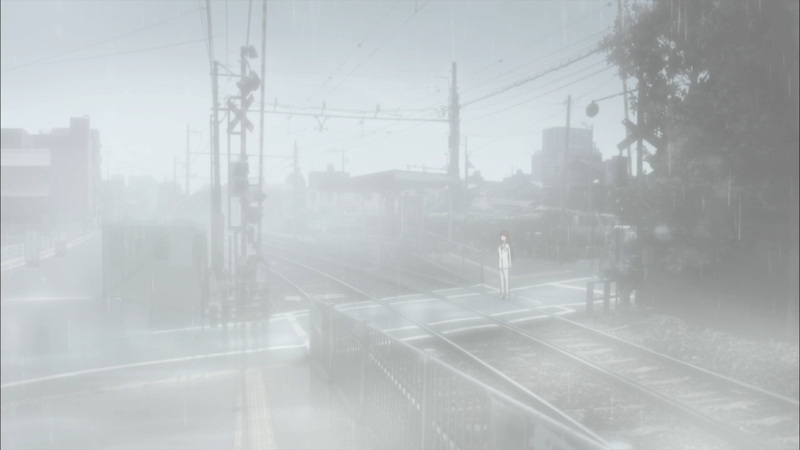 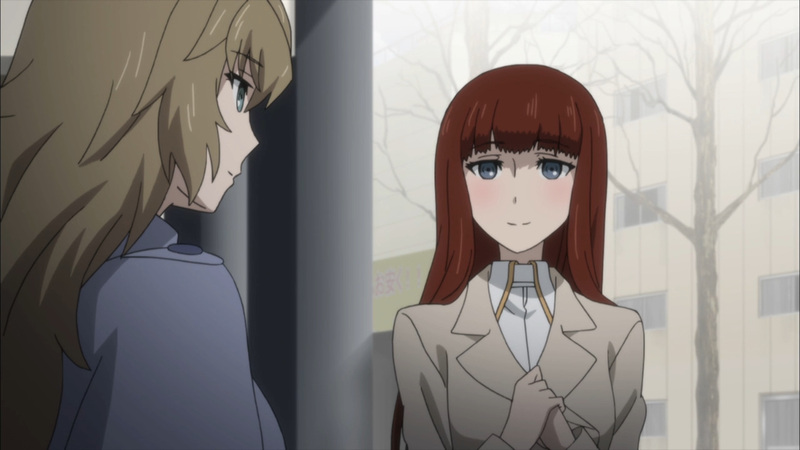 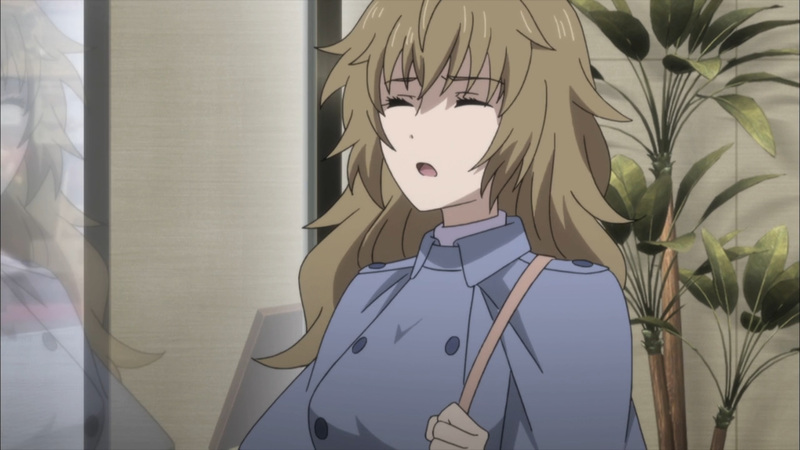 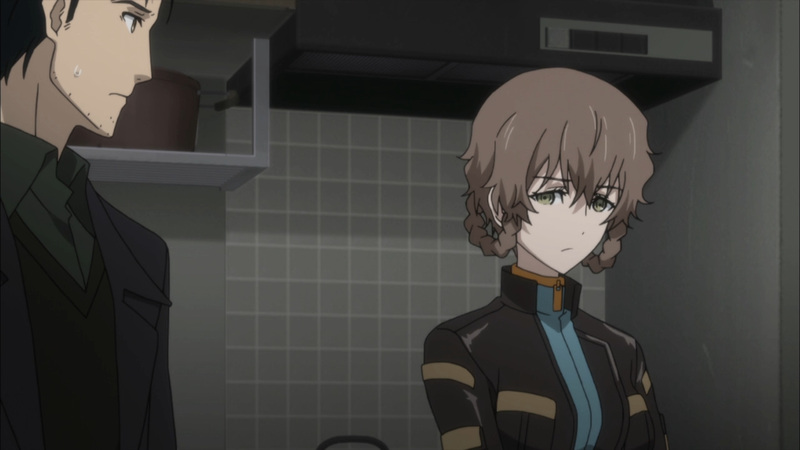 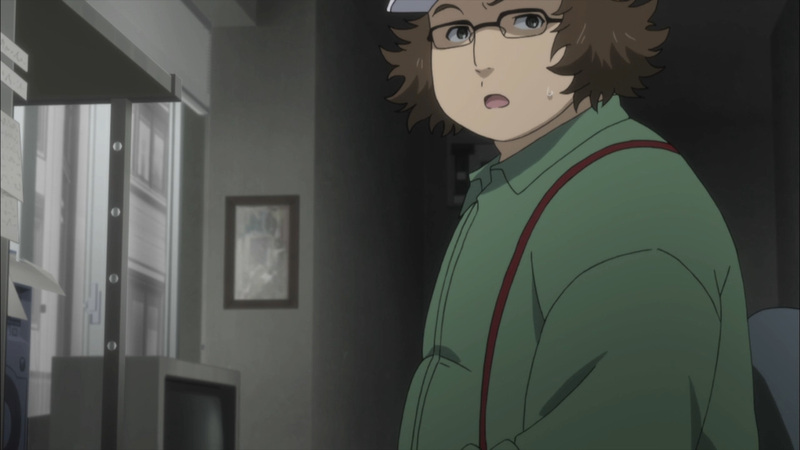 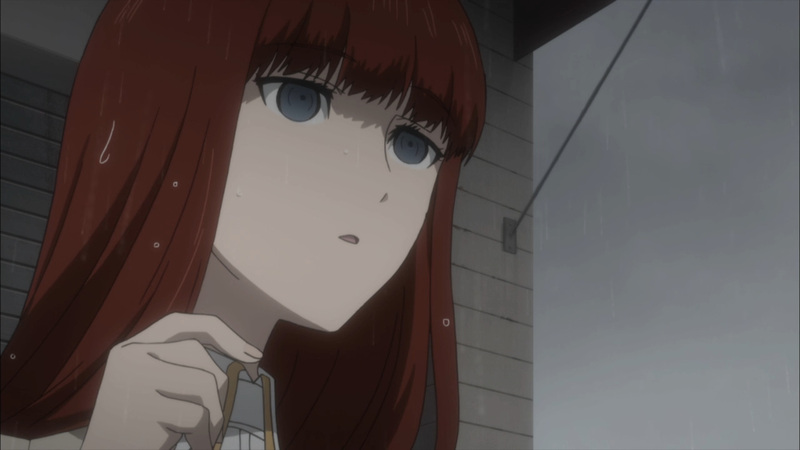 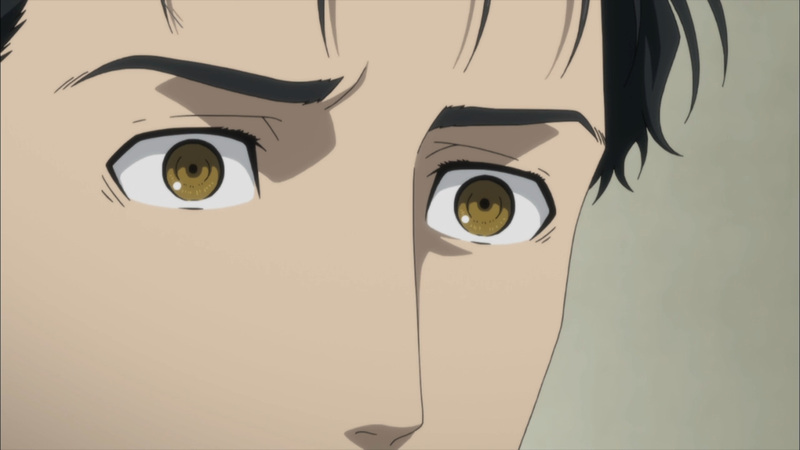 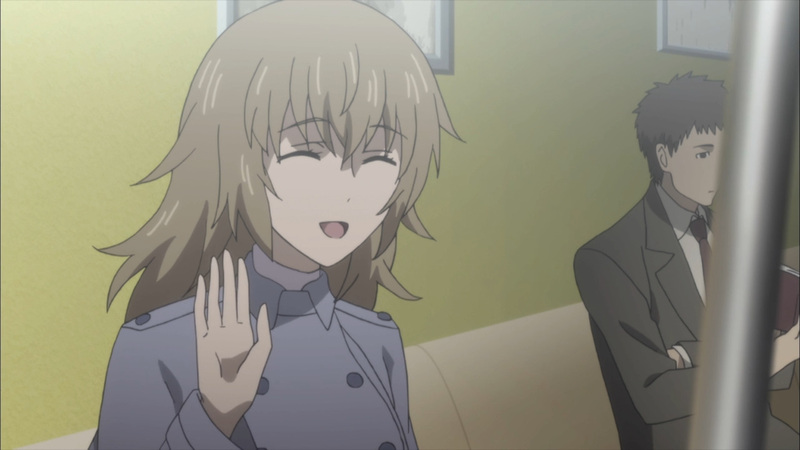 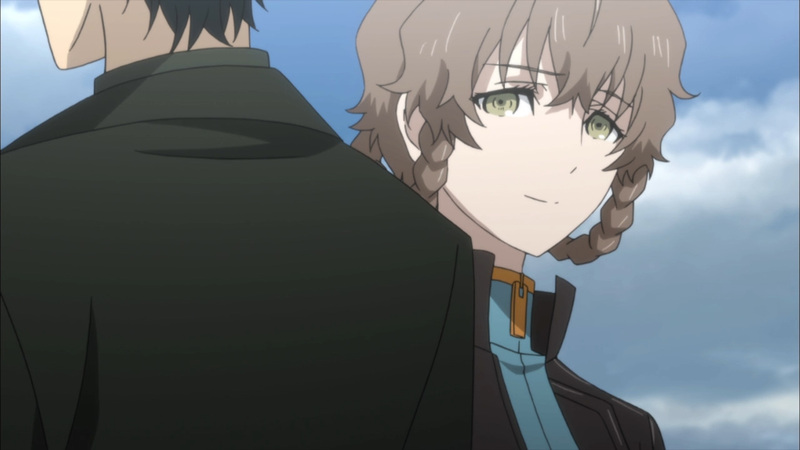 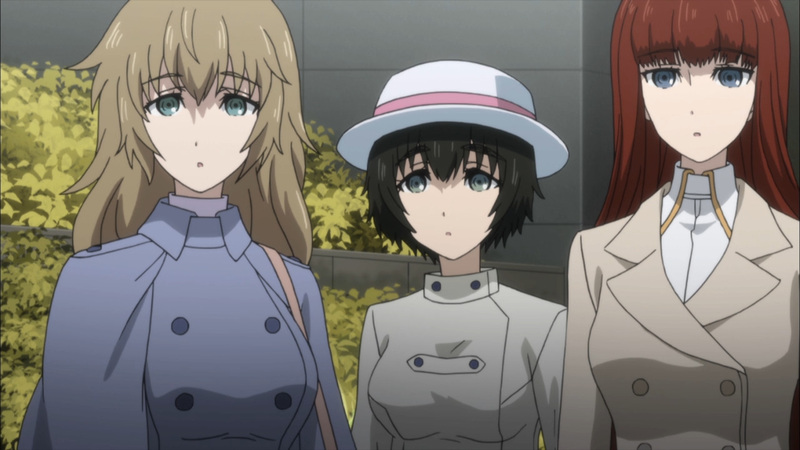 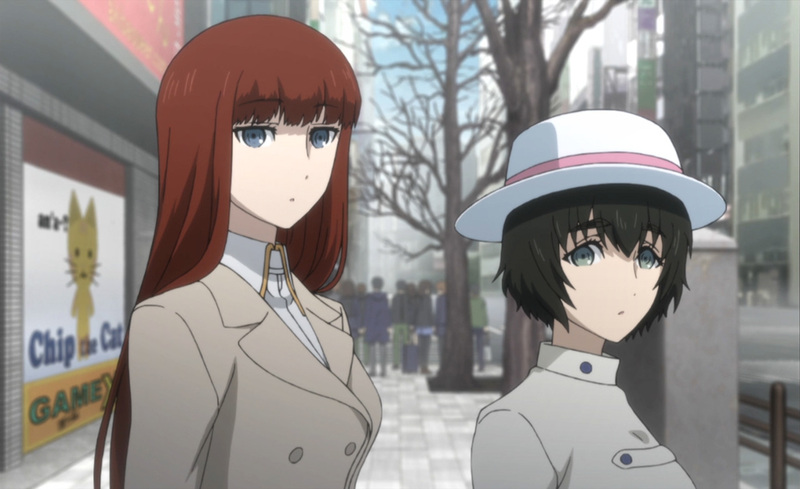 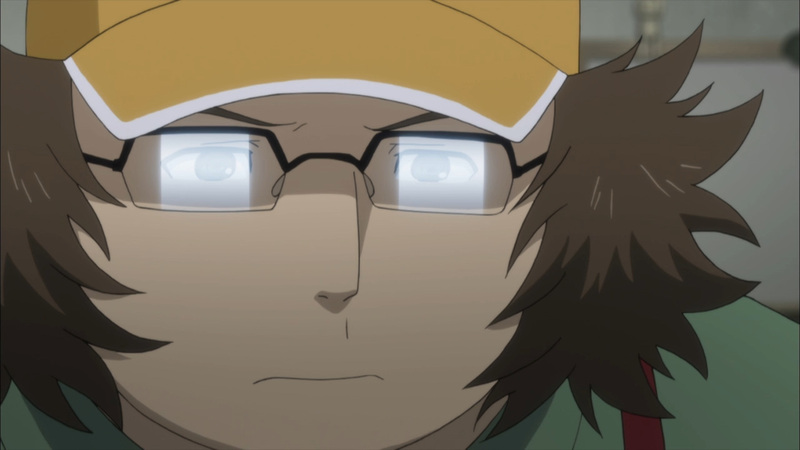 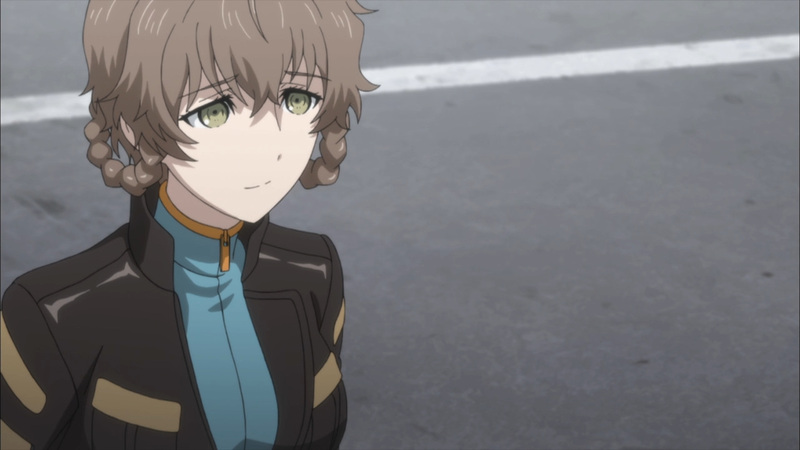 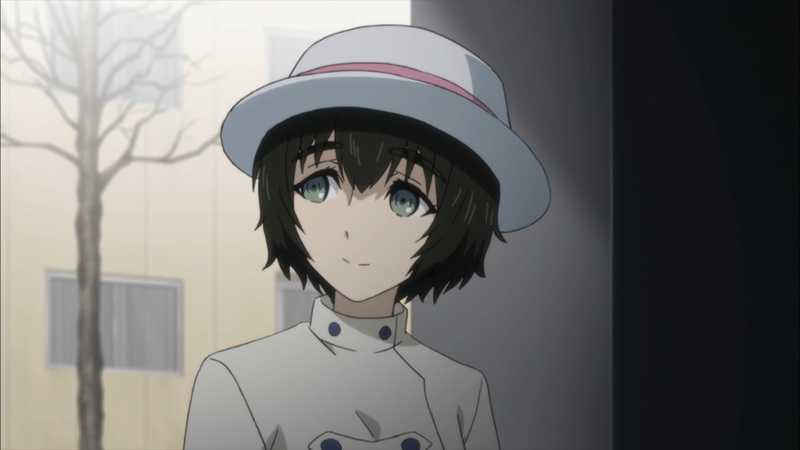 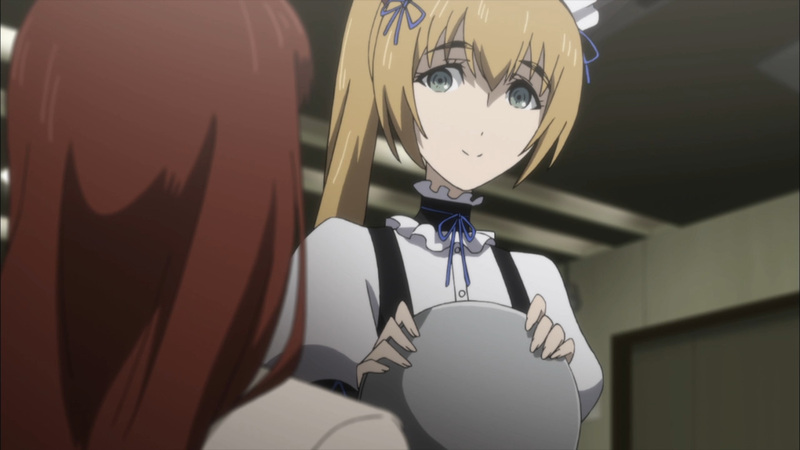 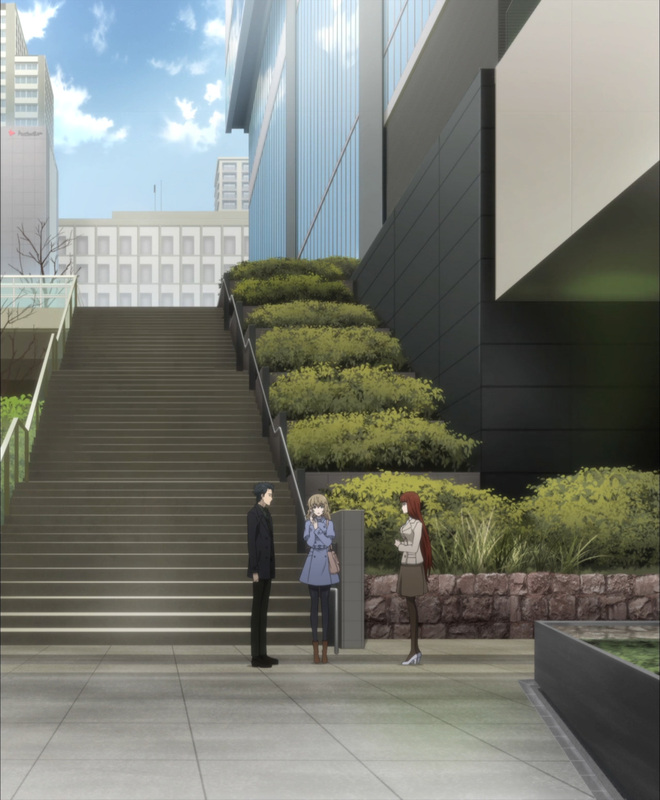 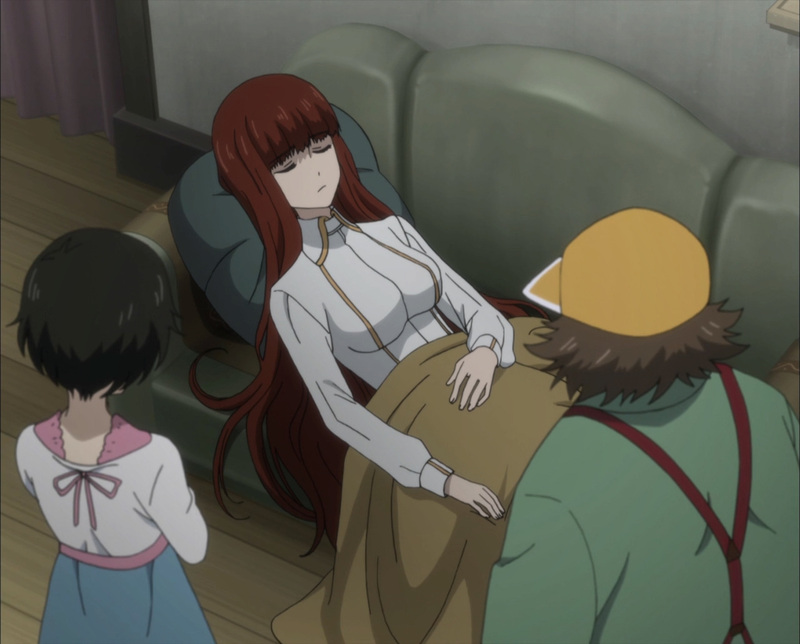 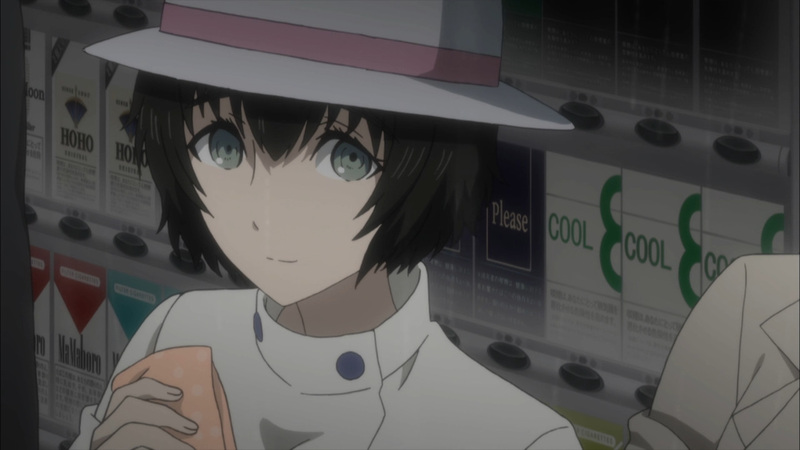 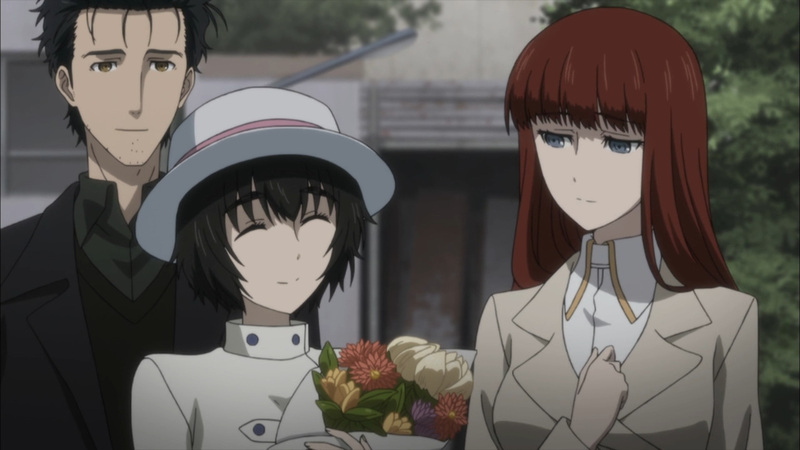 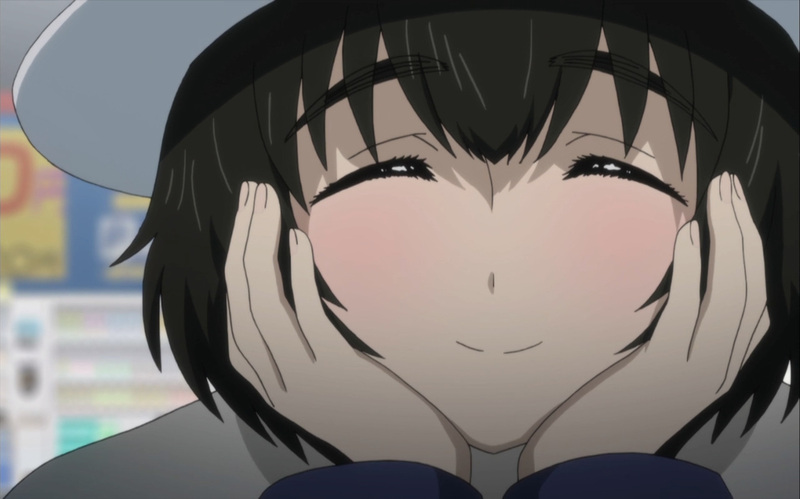 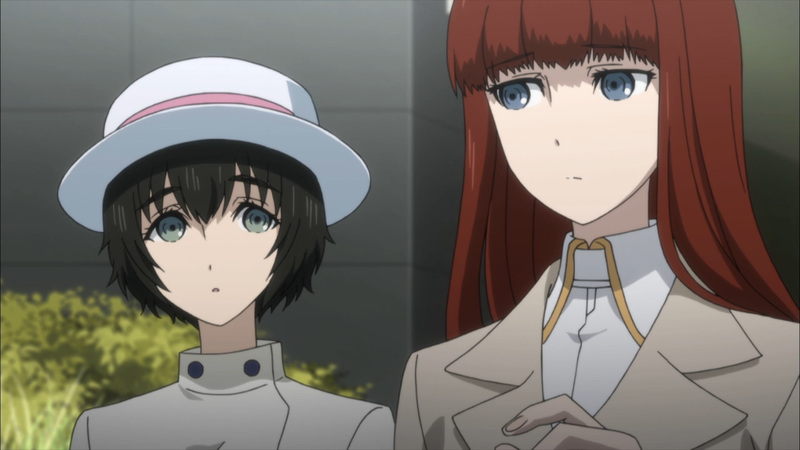 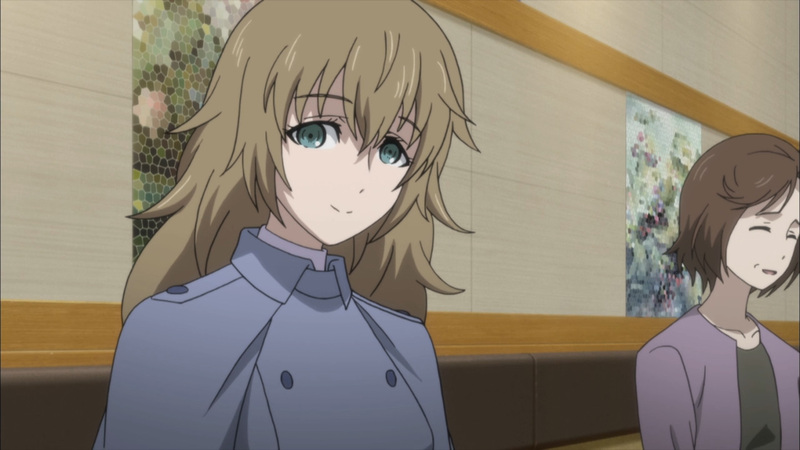 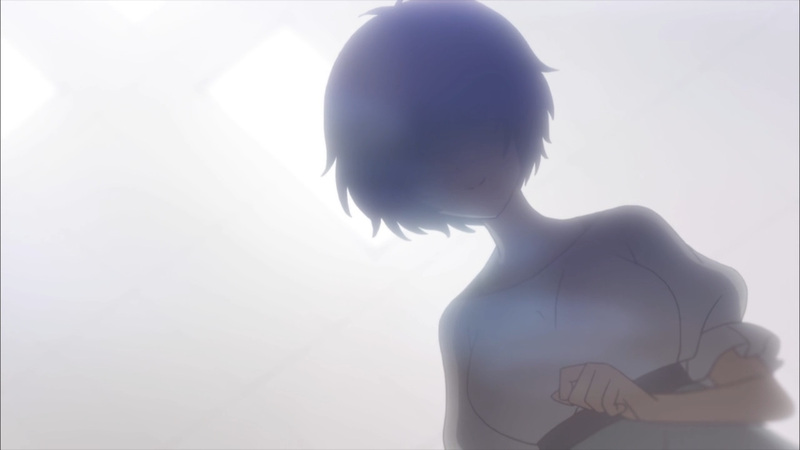 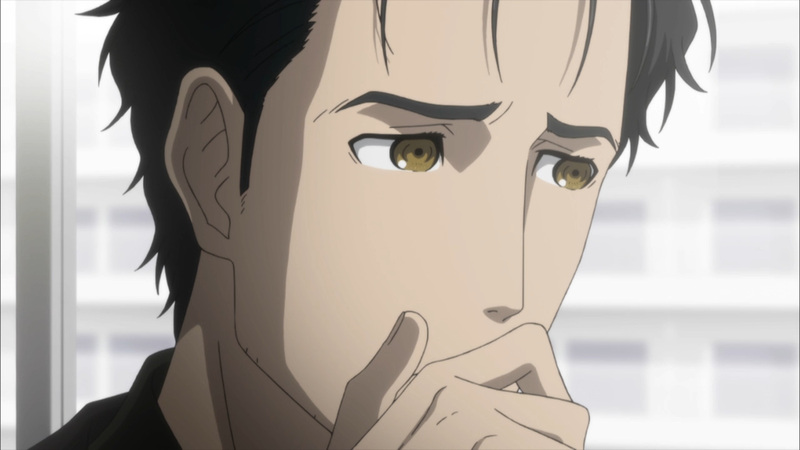 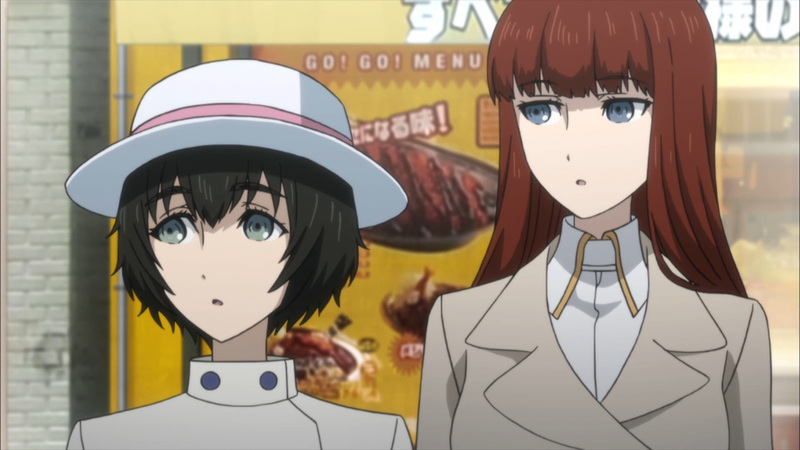 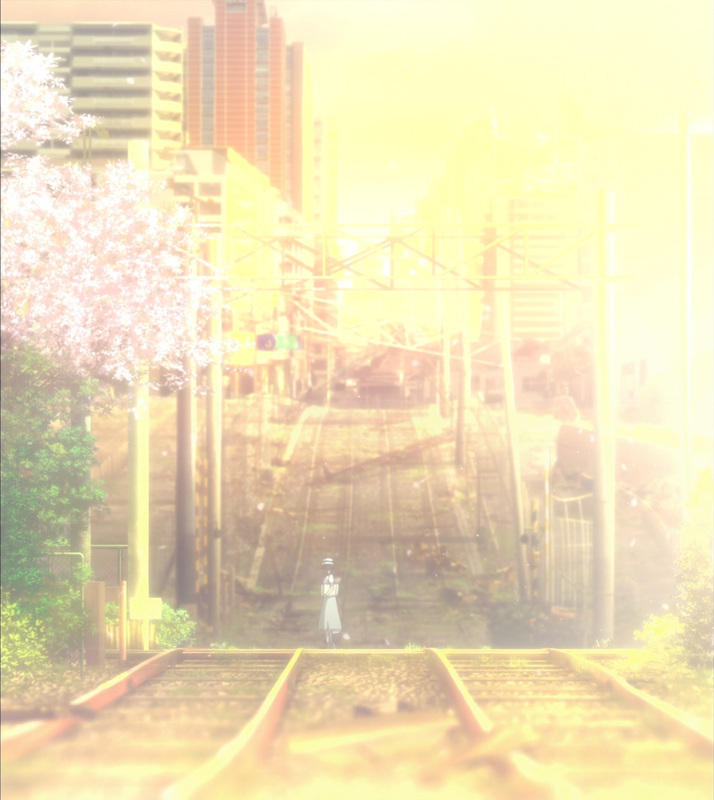 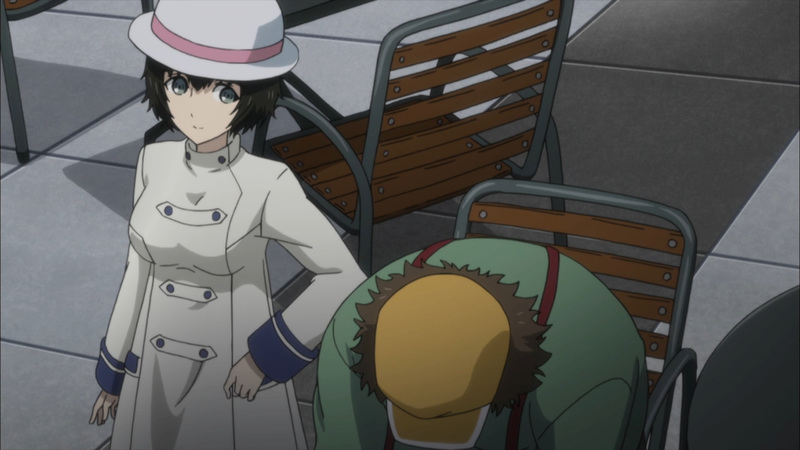 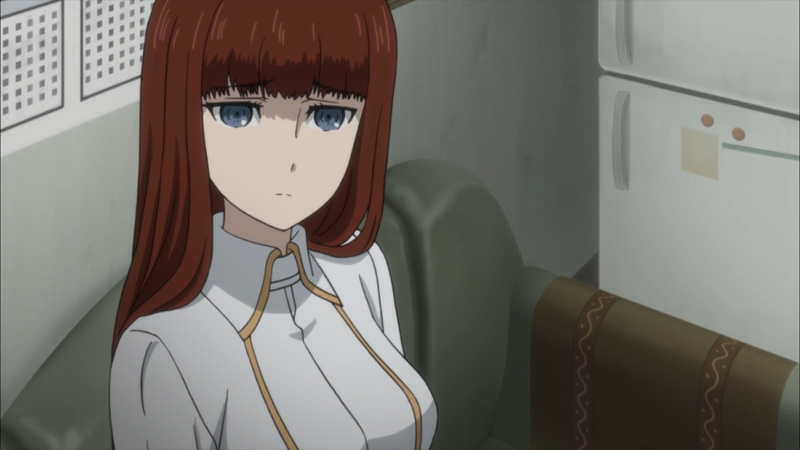 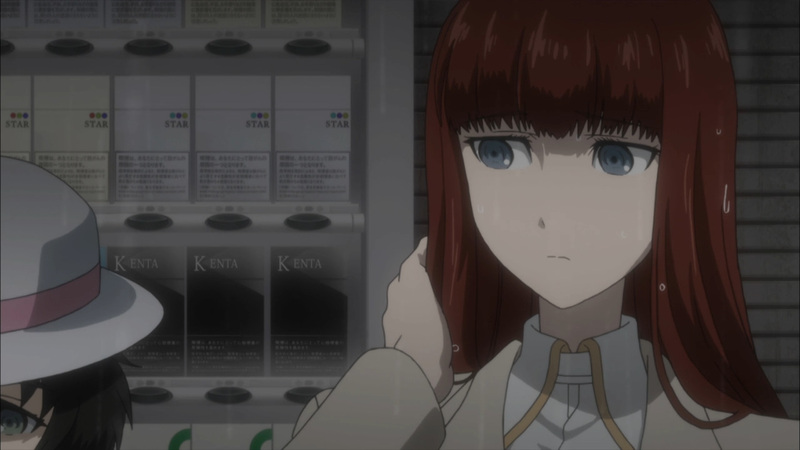 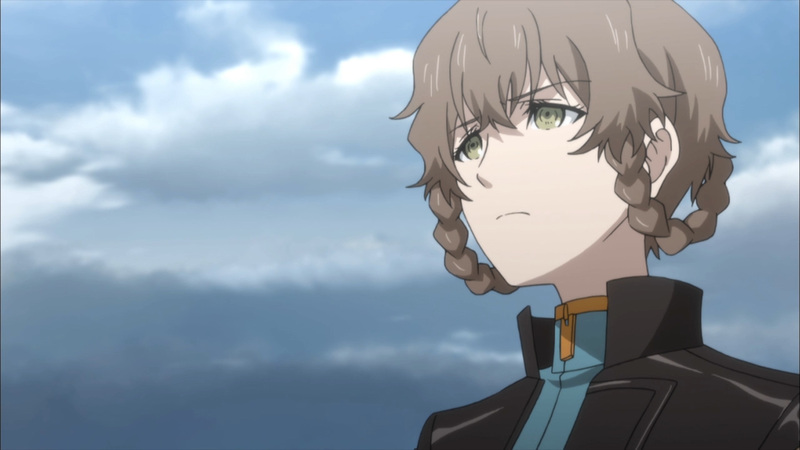 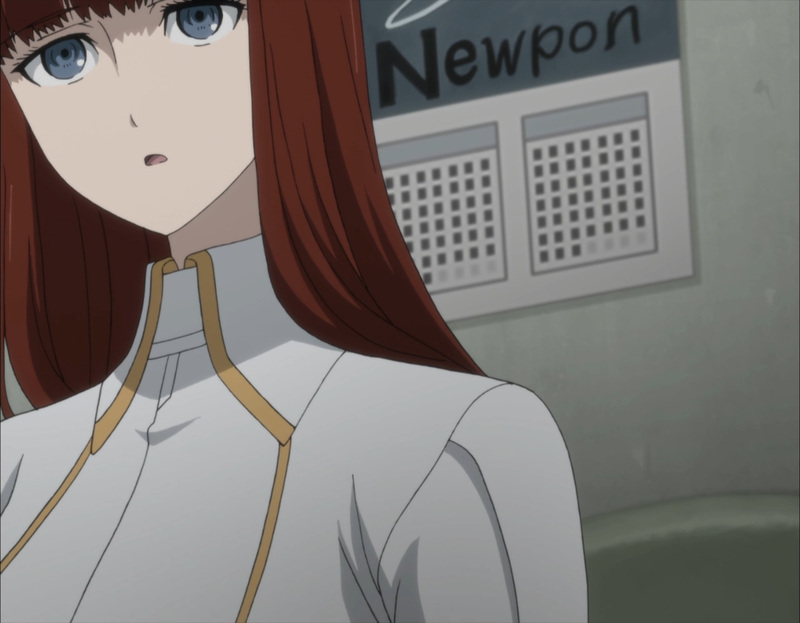 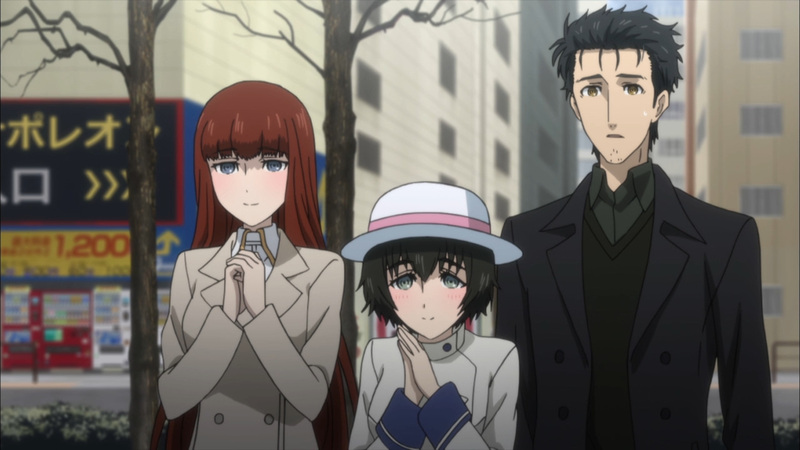 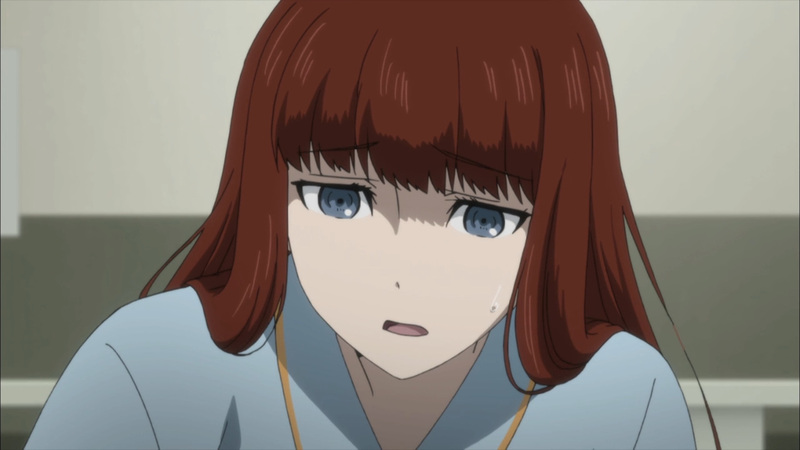 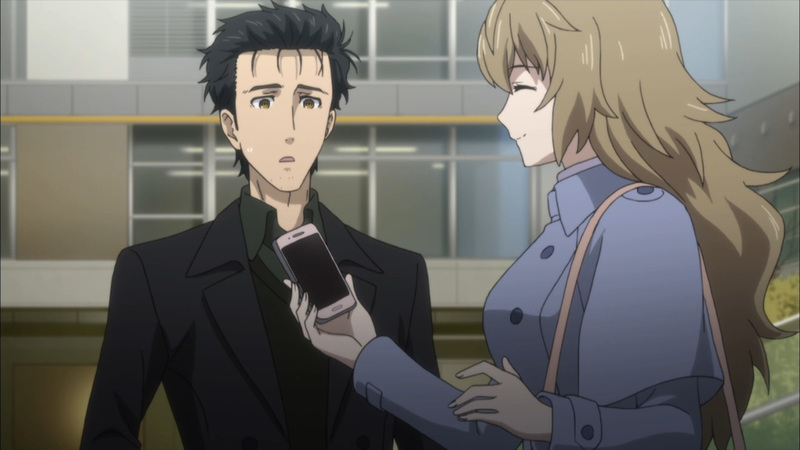 We go from Mayuri hearing it from Suzuha, from Suzuha hearing it from Yuki, then Yuki learning it from Okabe’s mother, and finally ending with Okabe’s mother overhearing it from Okabe himself. 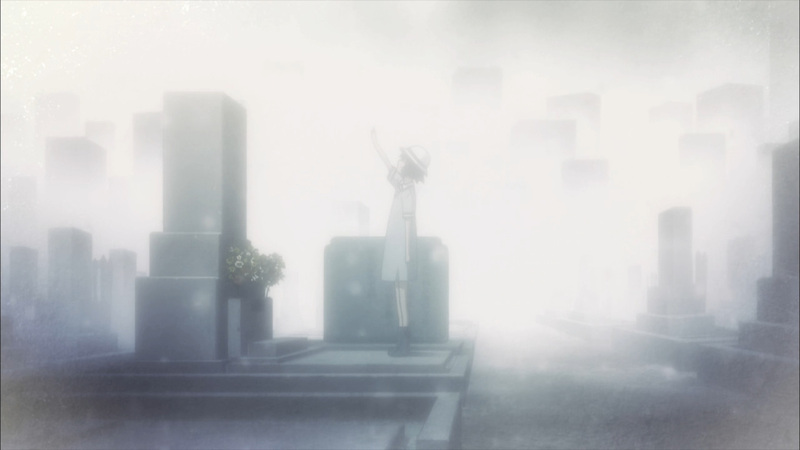 It’s a wonder this song was still intact going through all these people. 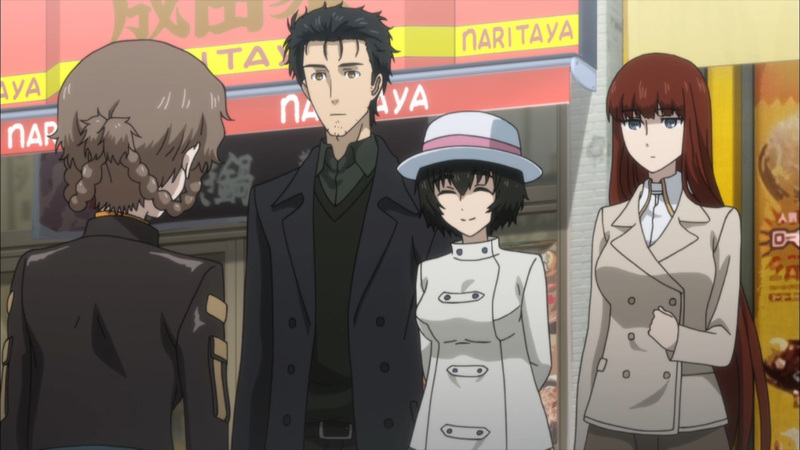 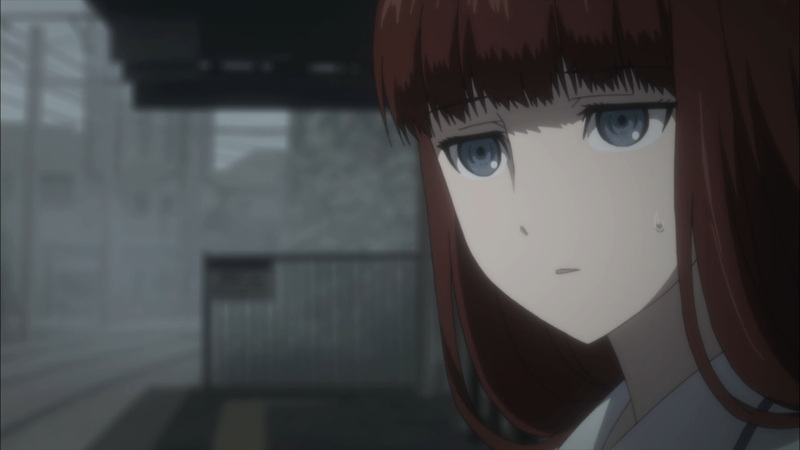 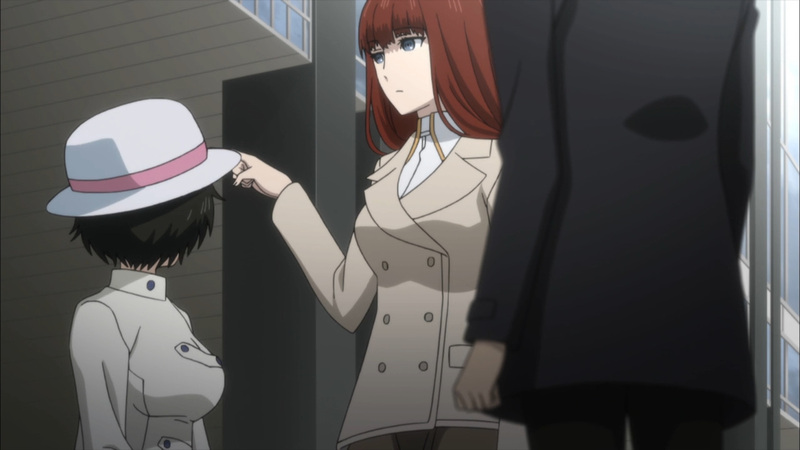 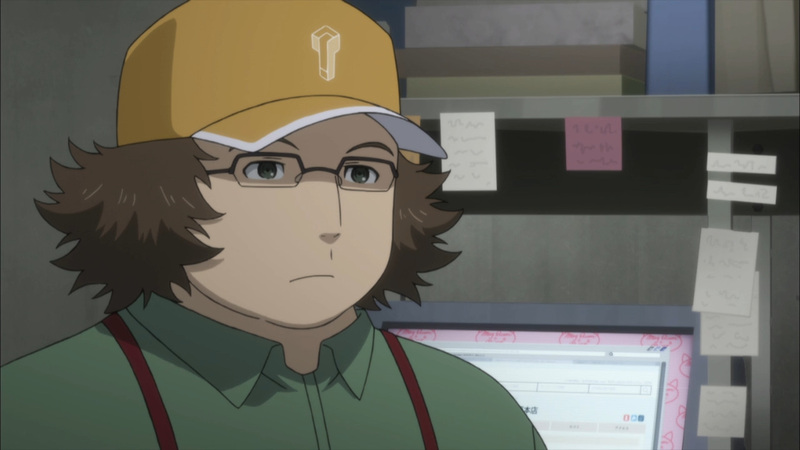 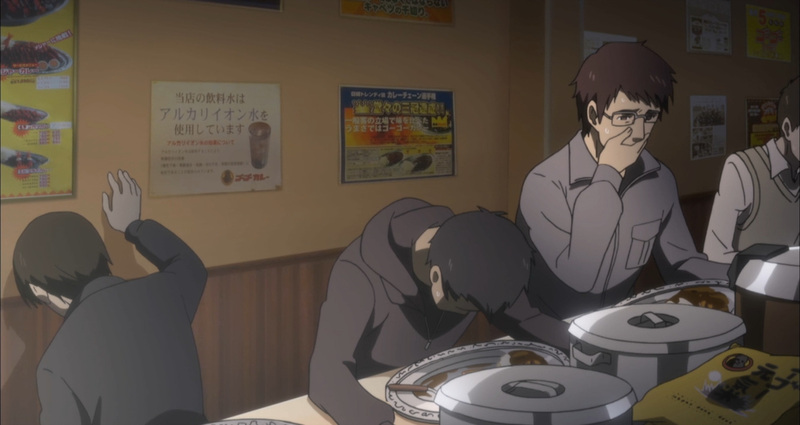 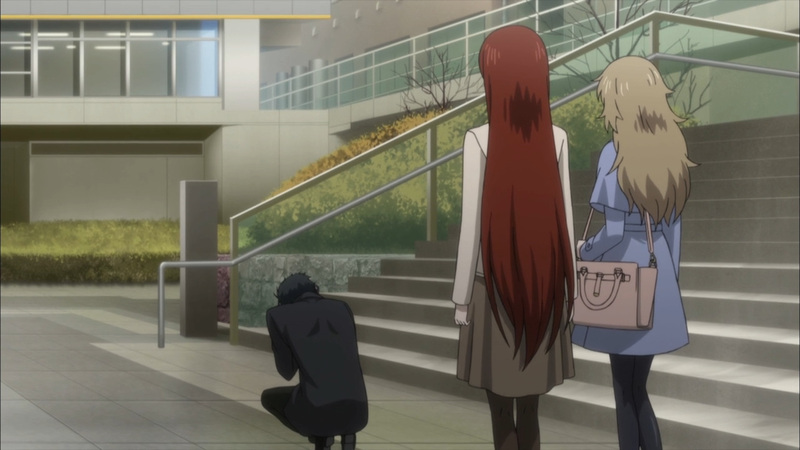 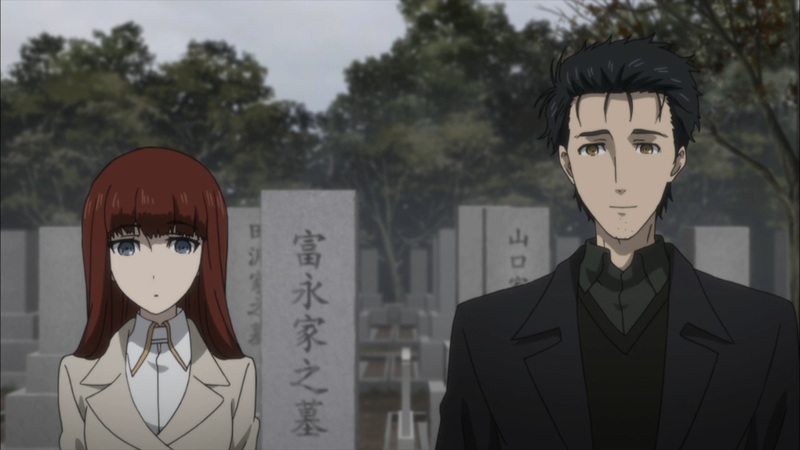 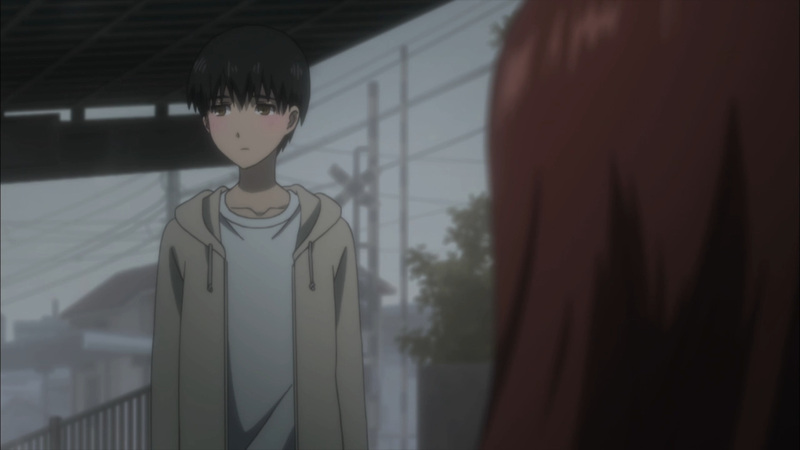 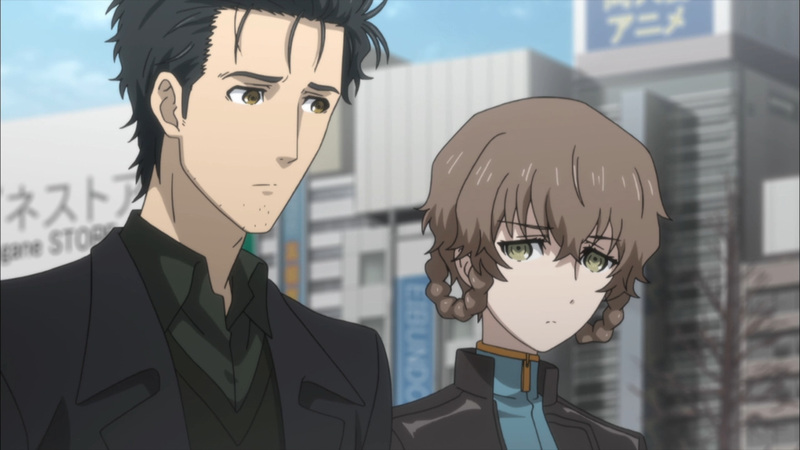 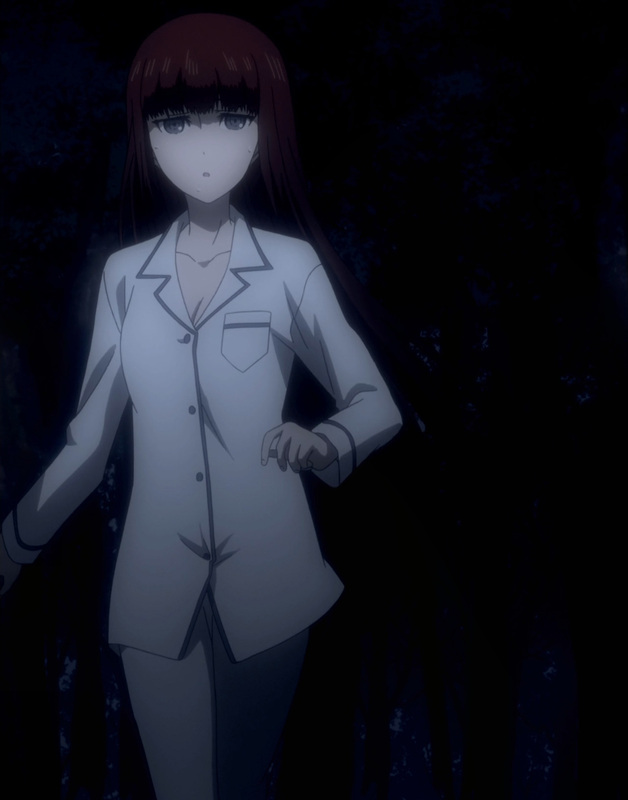 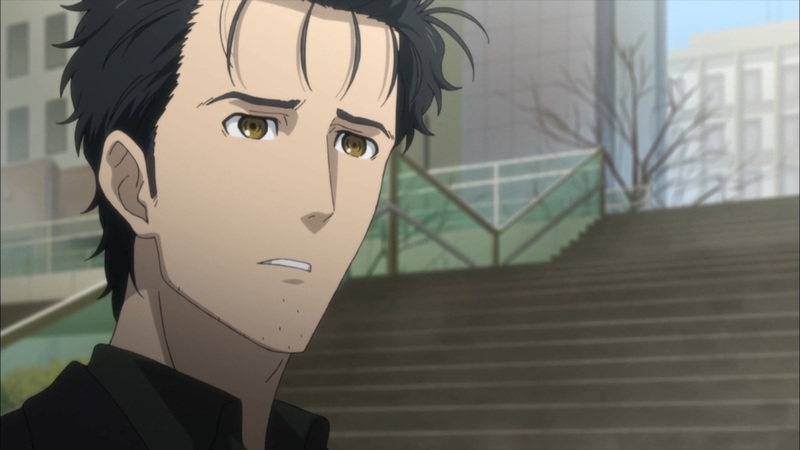 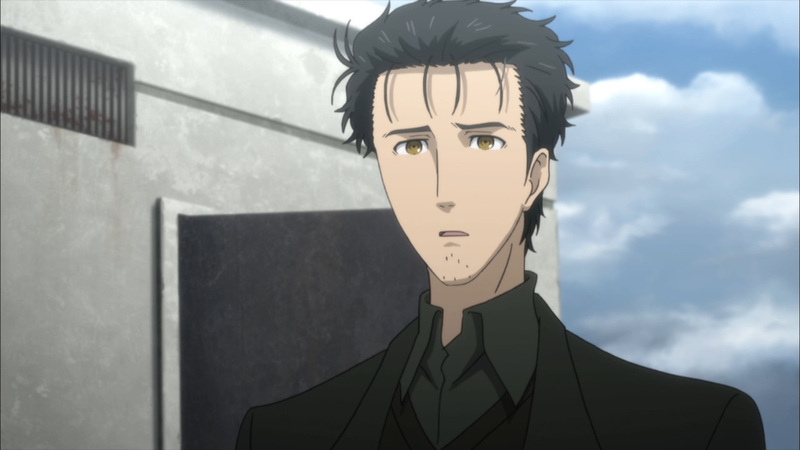 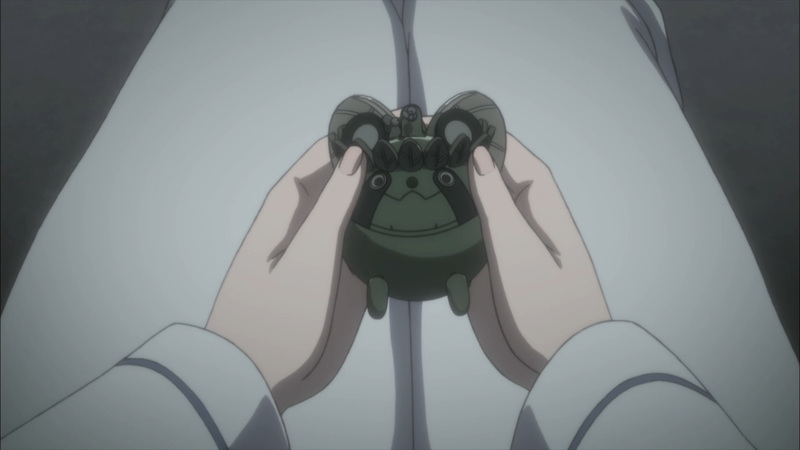 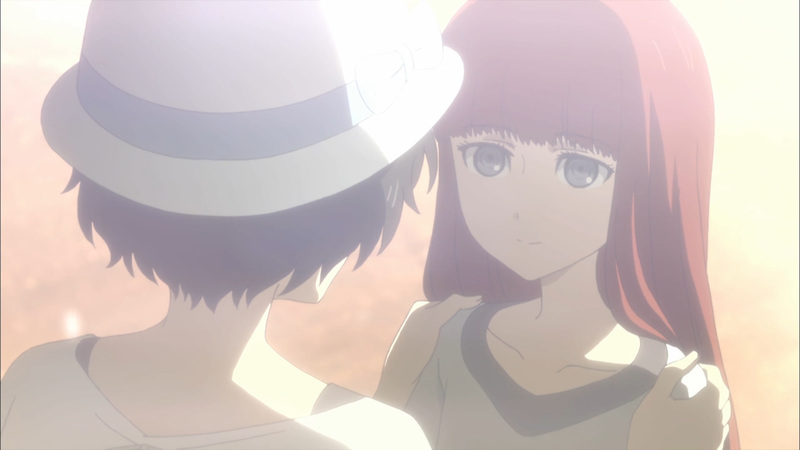 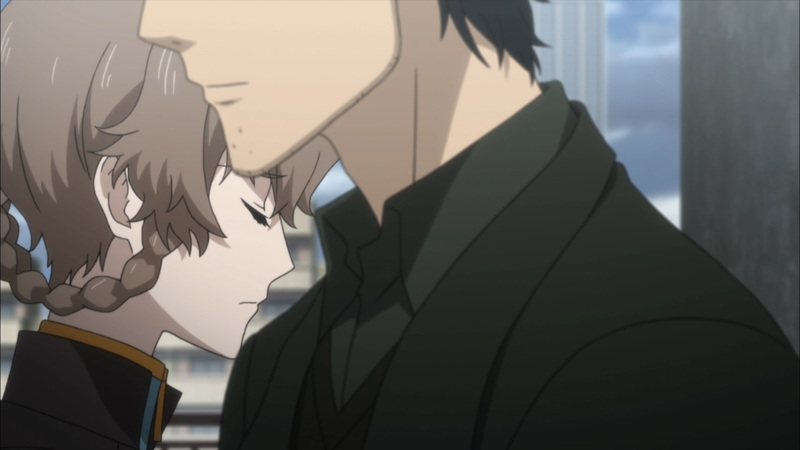 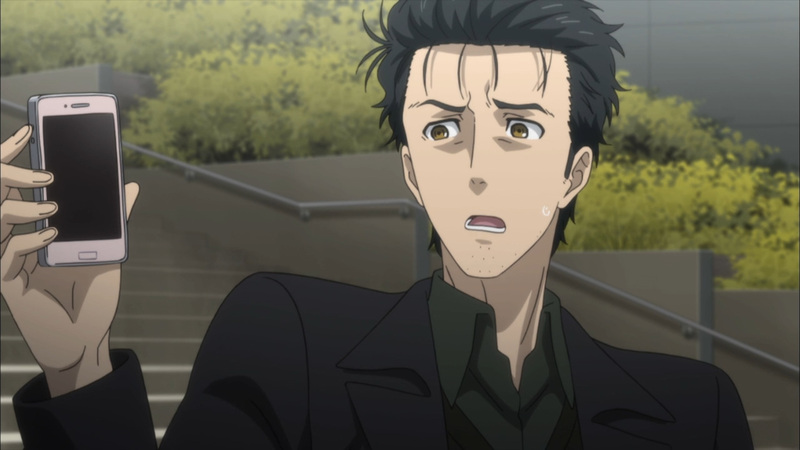 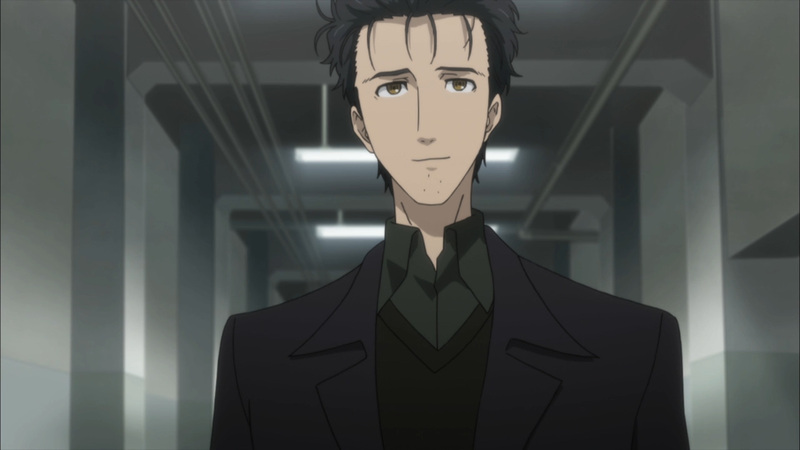 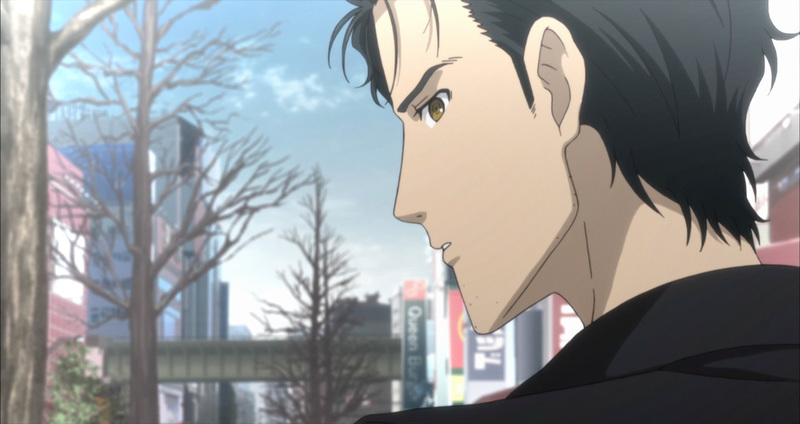 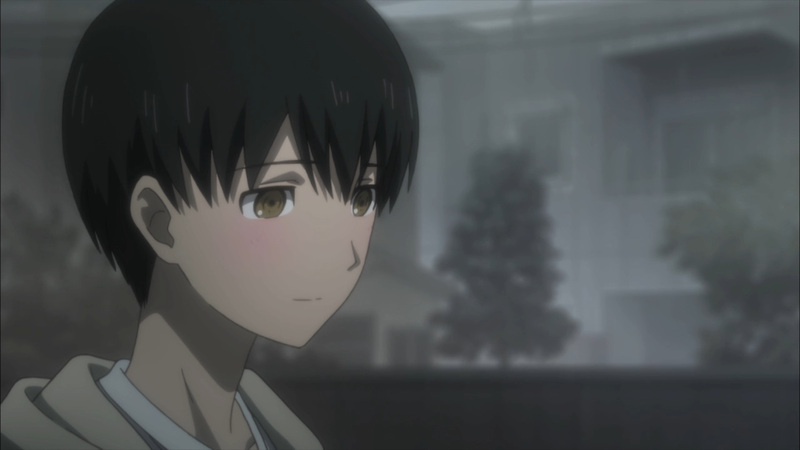 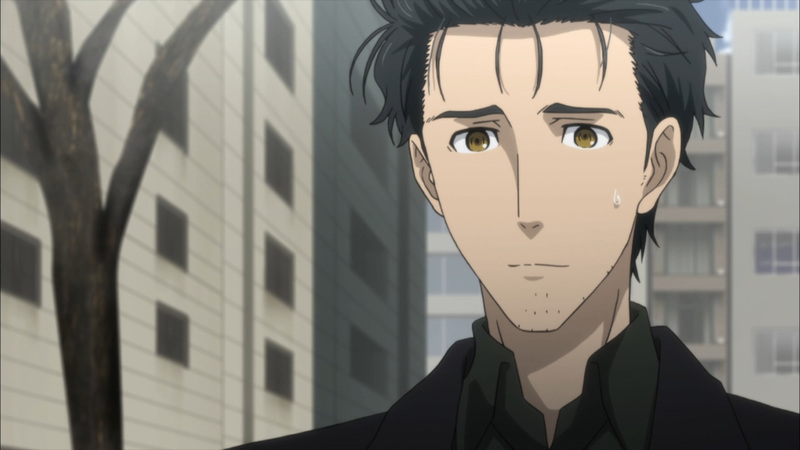 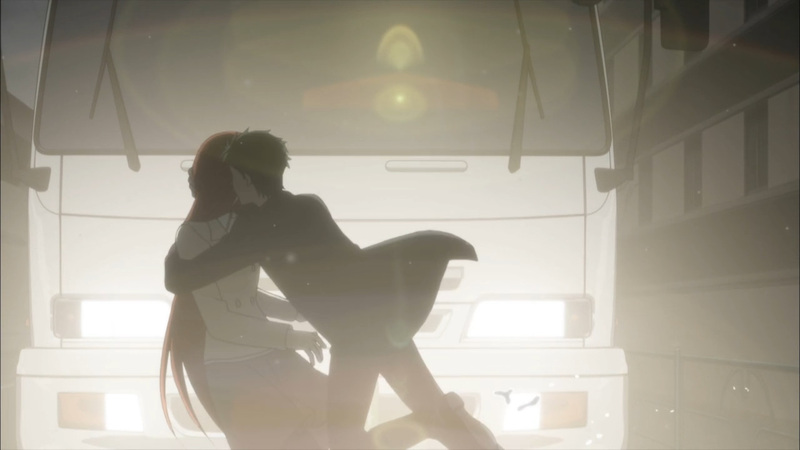 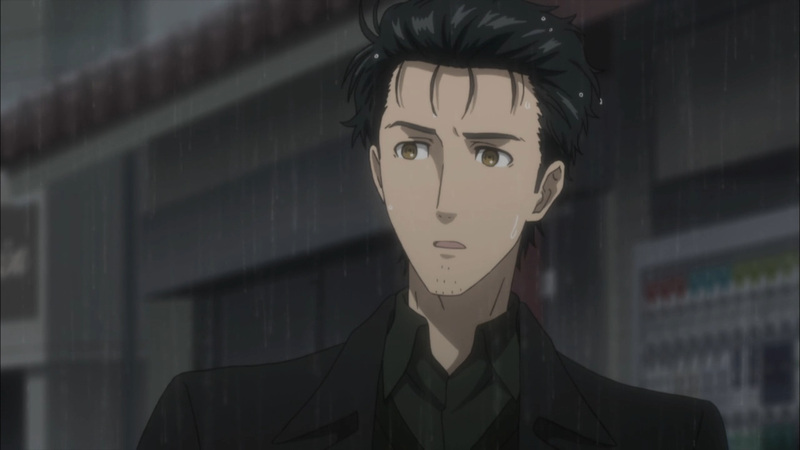 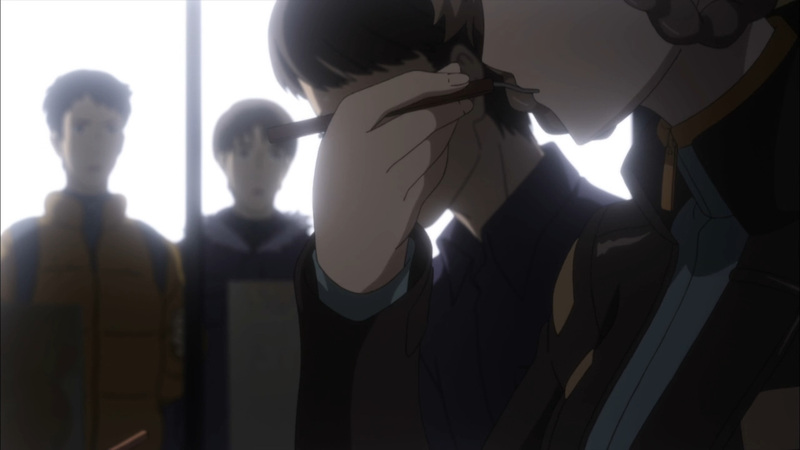 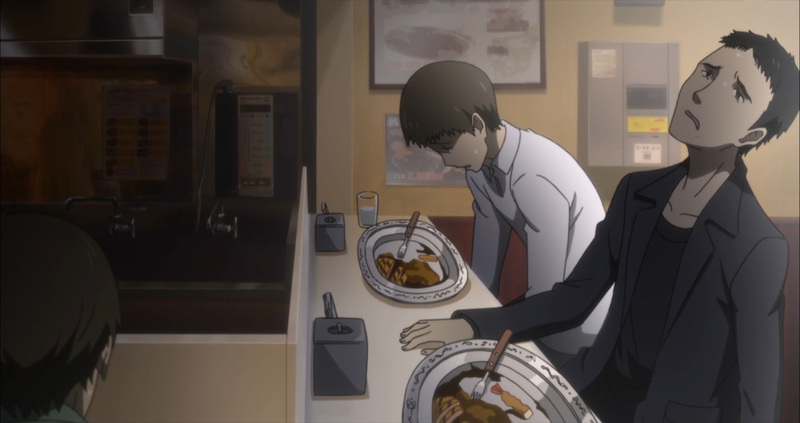 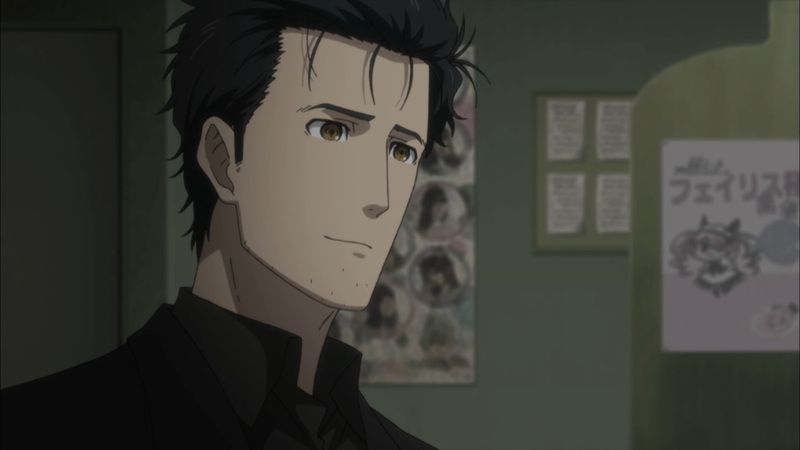 Anyhow, Okabe may not be able to remember it, yet leading Kagari around helped solve the case. 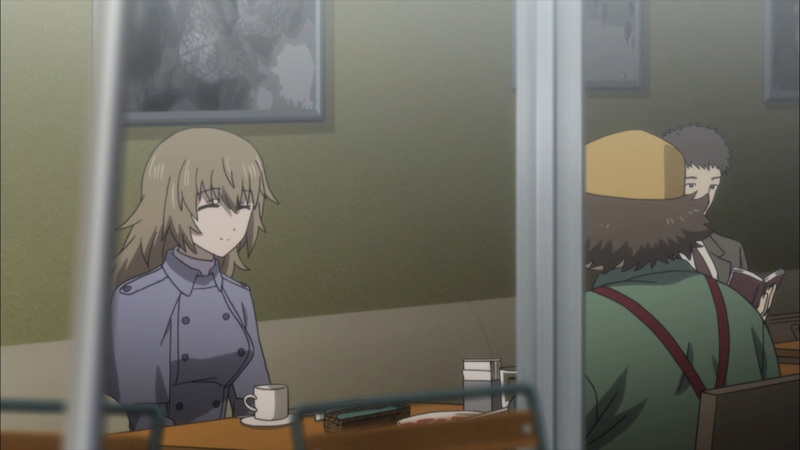 A familiar location had her remember who her mother is. 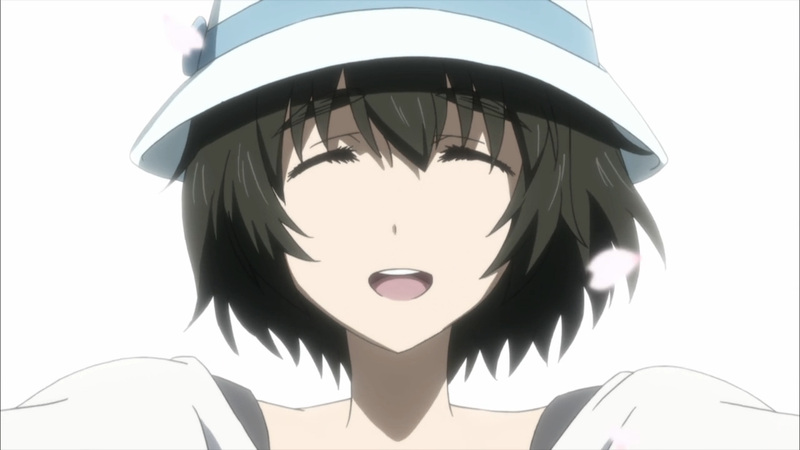 Mayuri, you are the mother! 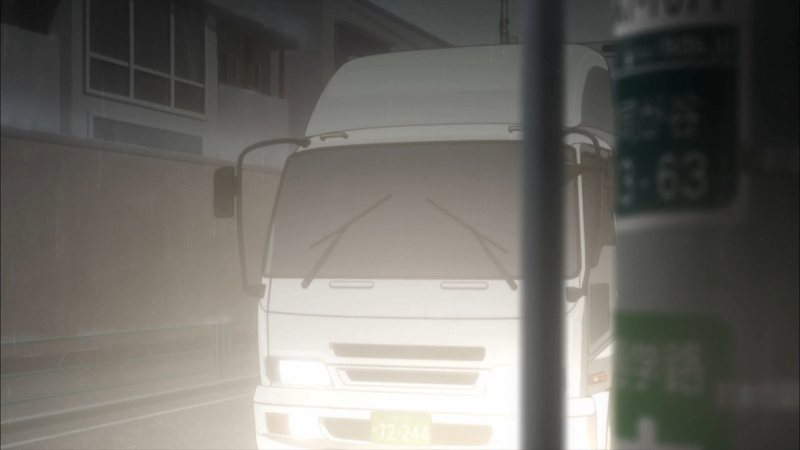 Truck-san, you had one job! 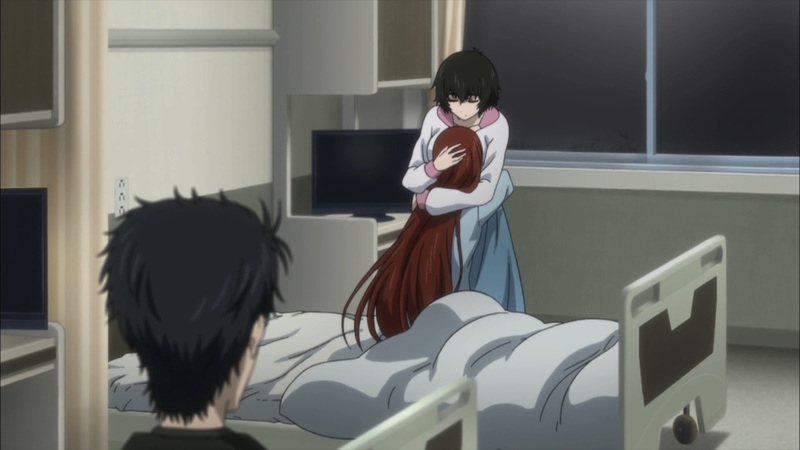 I mean, thank god Okabe saved Kagari in time. 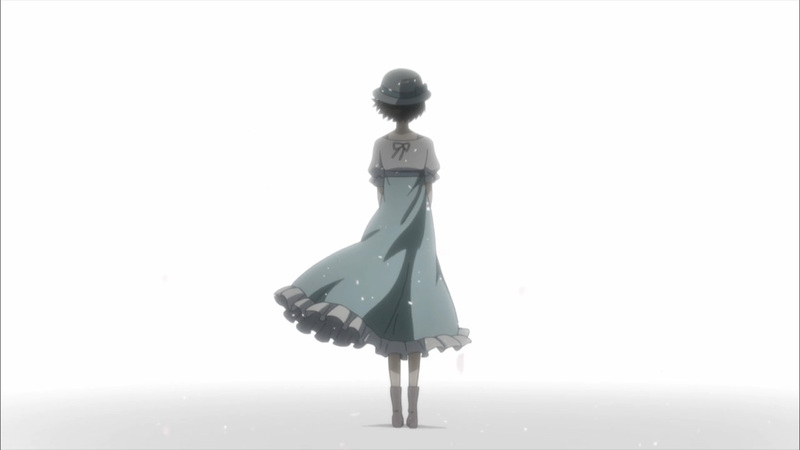 Hopefully now that some of her memory is back we can move forward with her story. 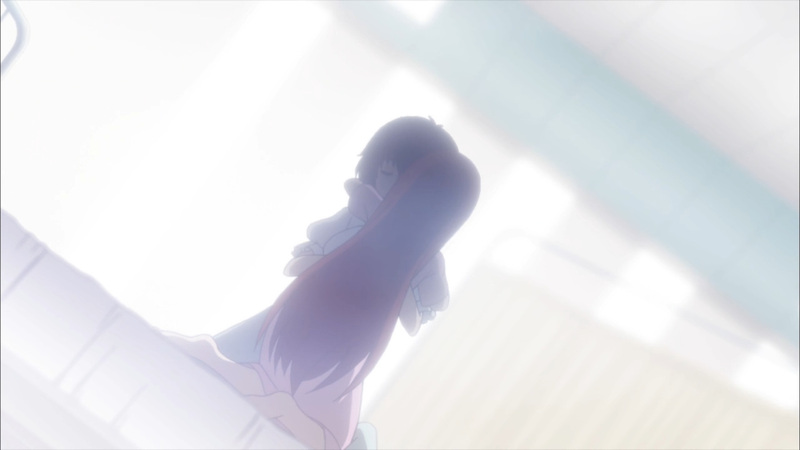 I’d still expect some more drama, though. 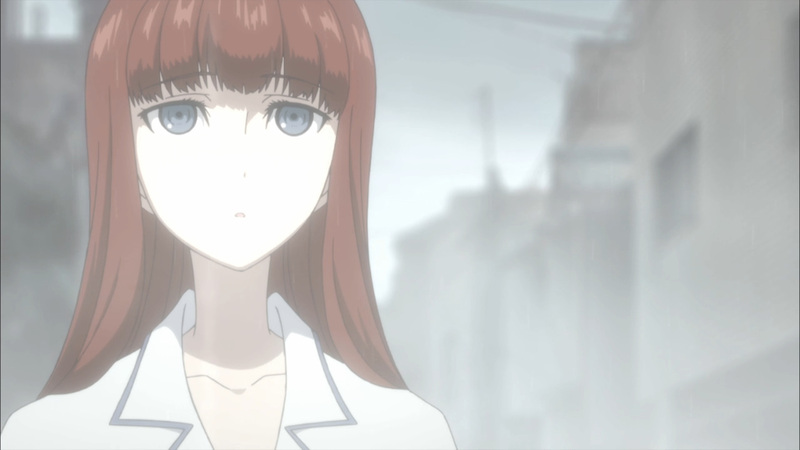 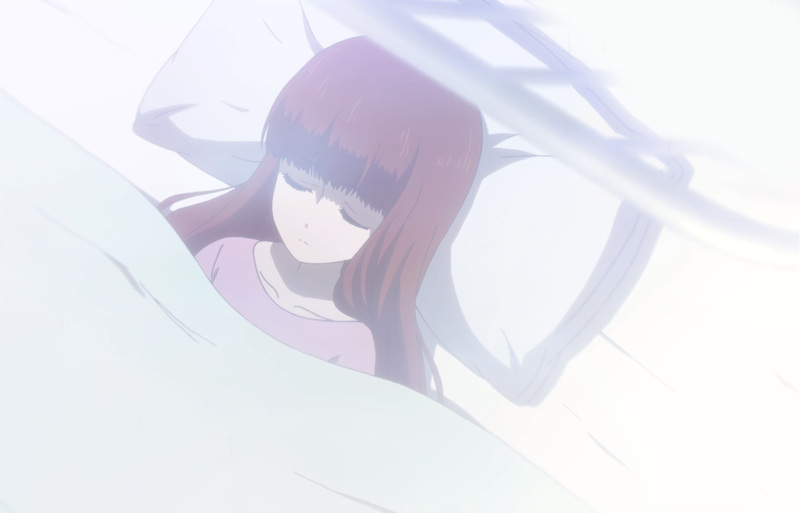 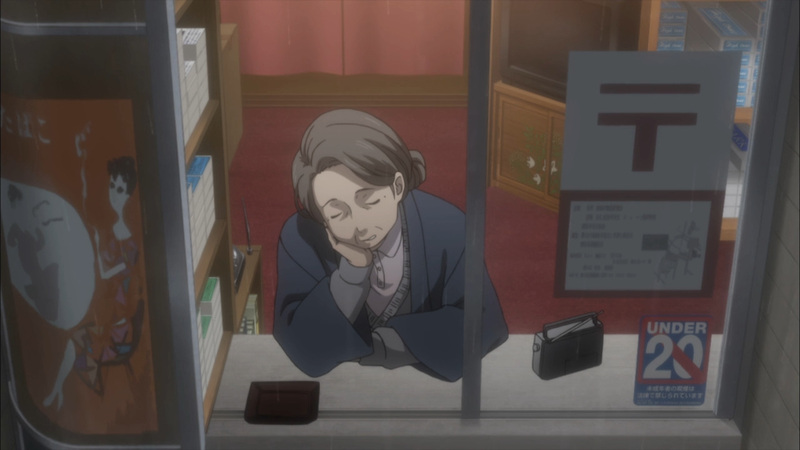 Kagari may have remembered who her mother is, but there’s a darker tale to be told about all her missing time. 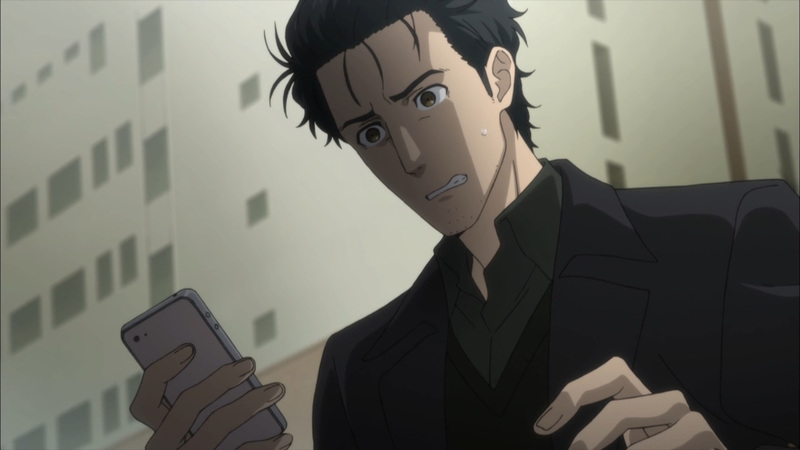 Anyhow, it’s time to end this game of telephone. 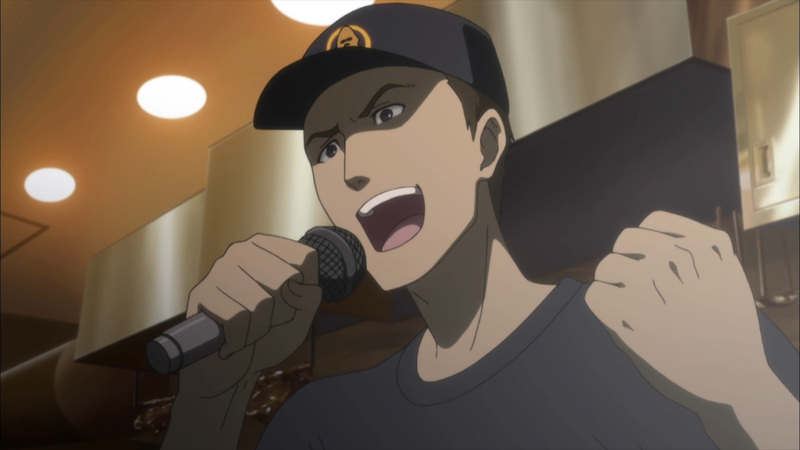 Enjoy the music! 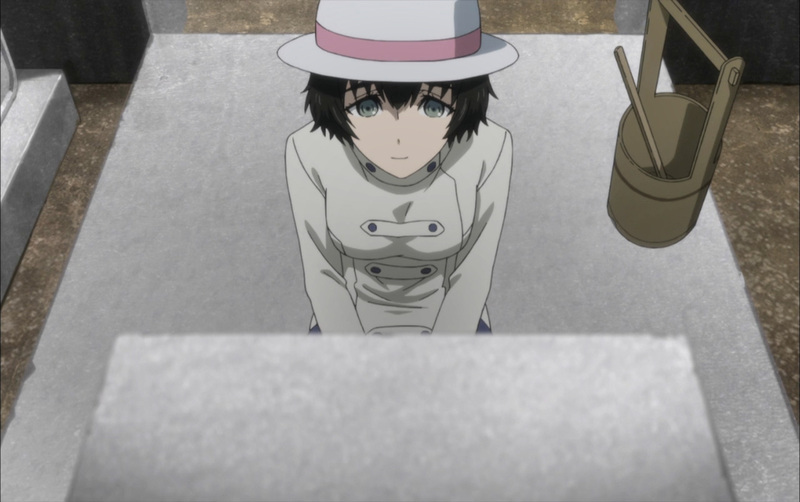 She remembered, will you? 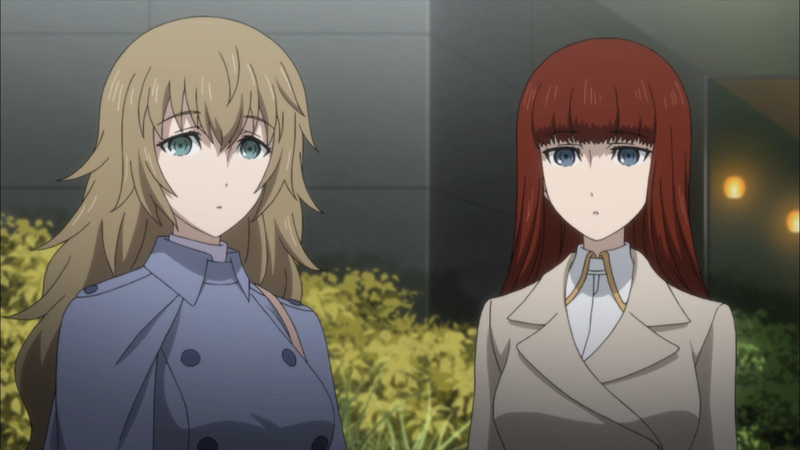 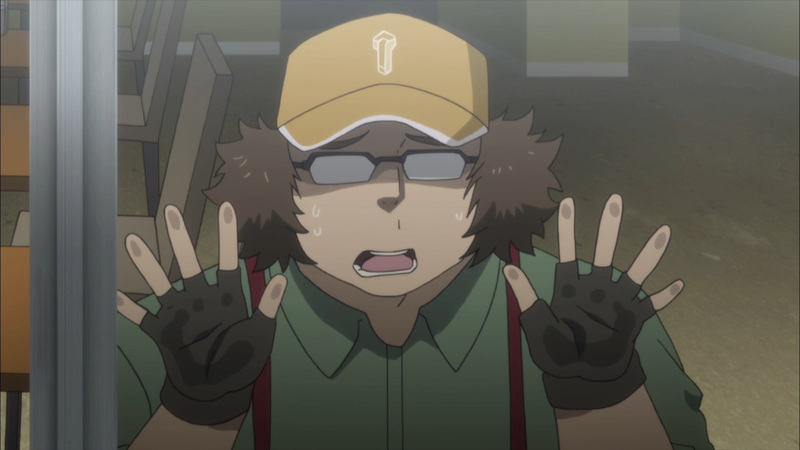 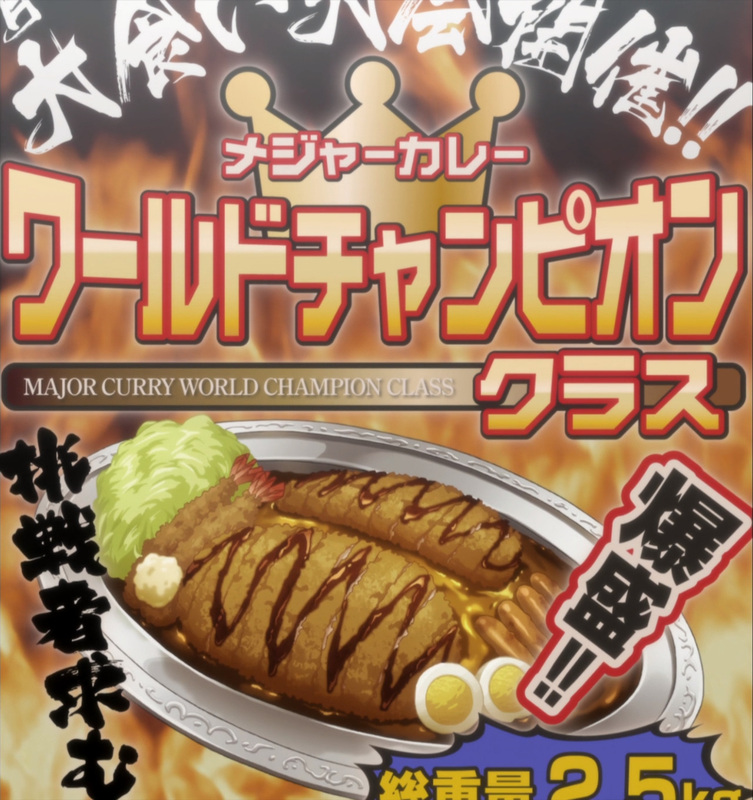 Join us next Wednesday for more Steins;Gate 0 media!